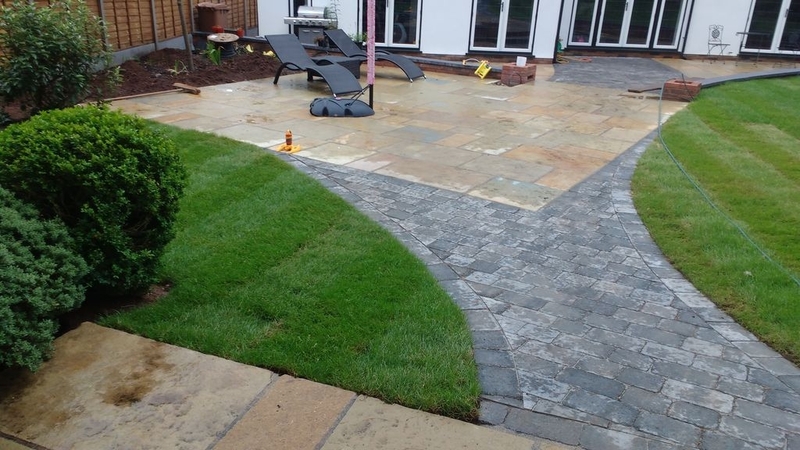 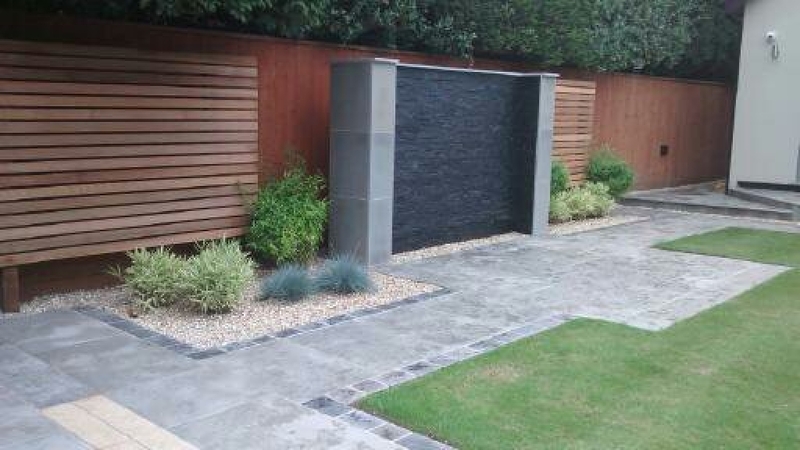 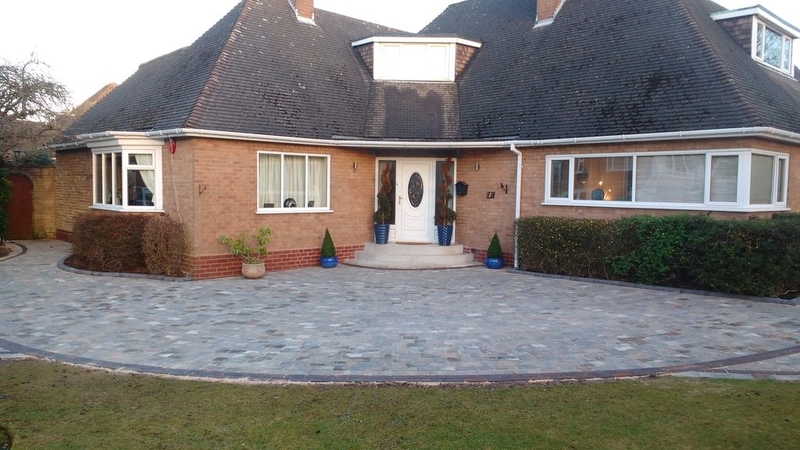 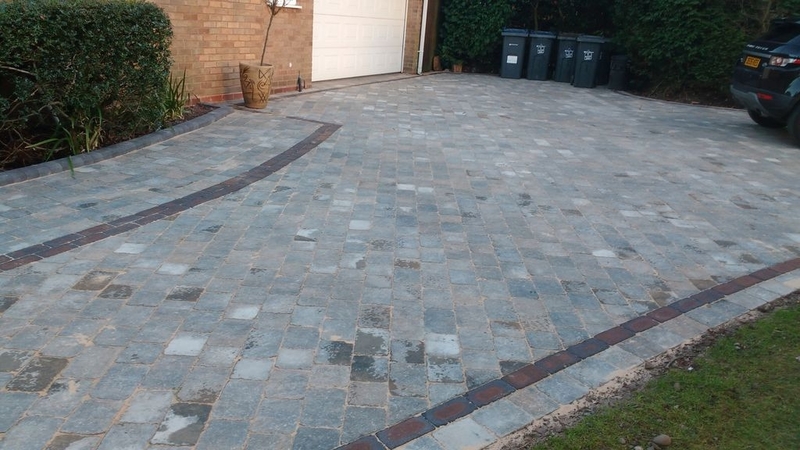 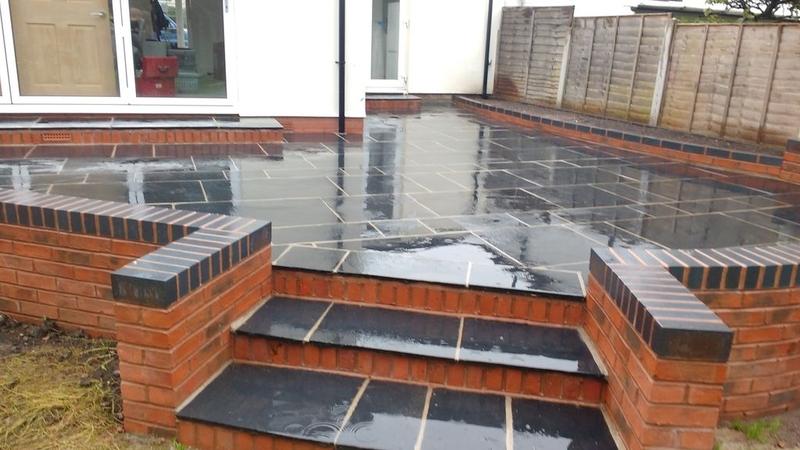 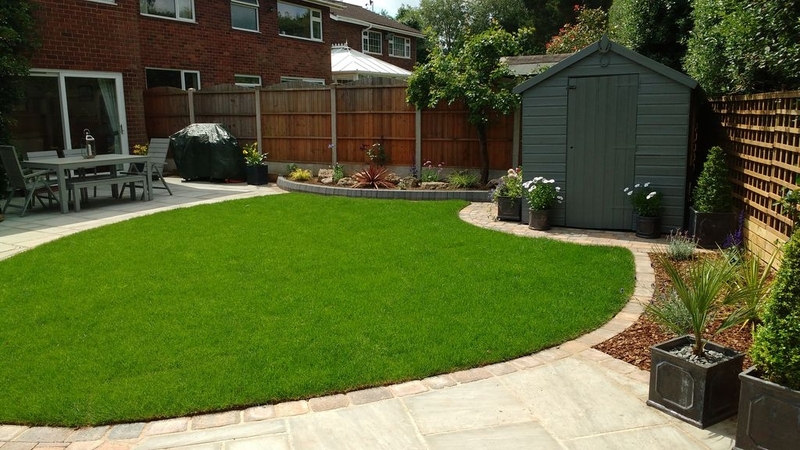 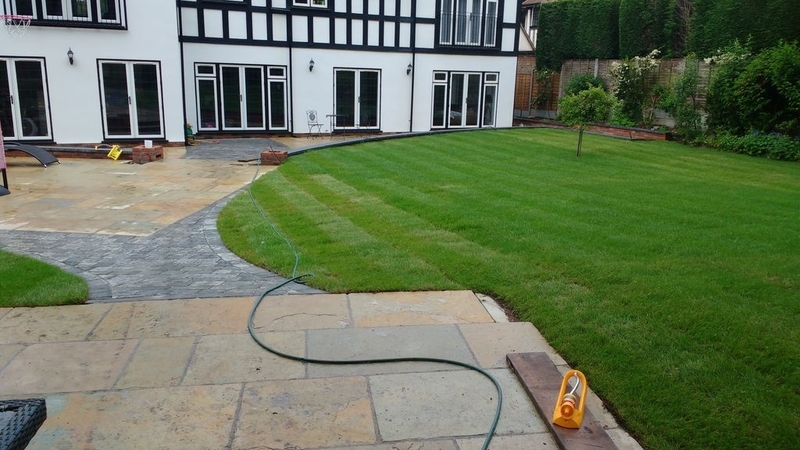 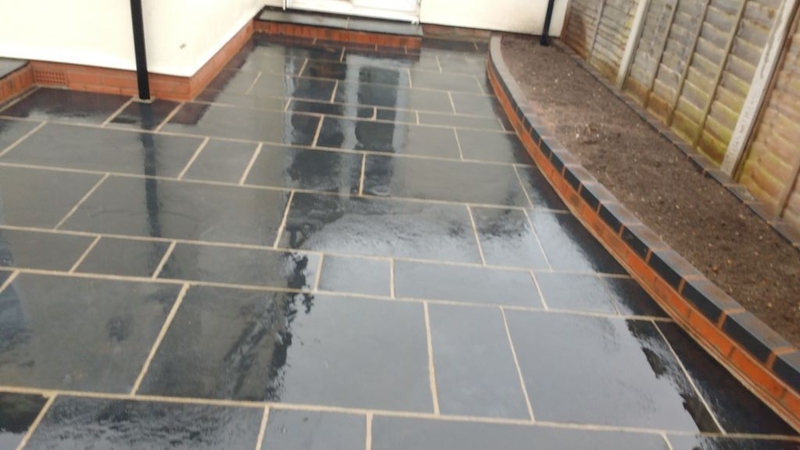 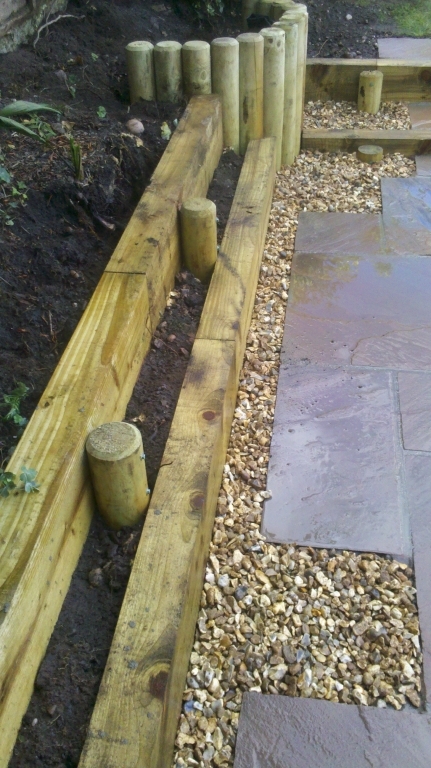 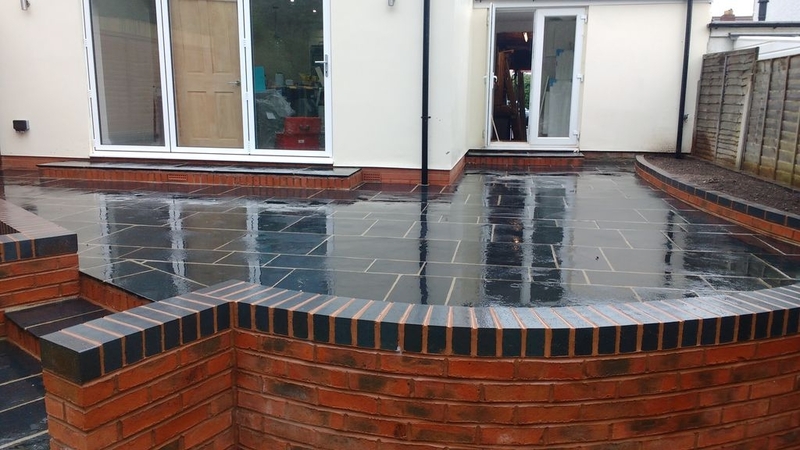 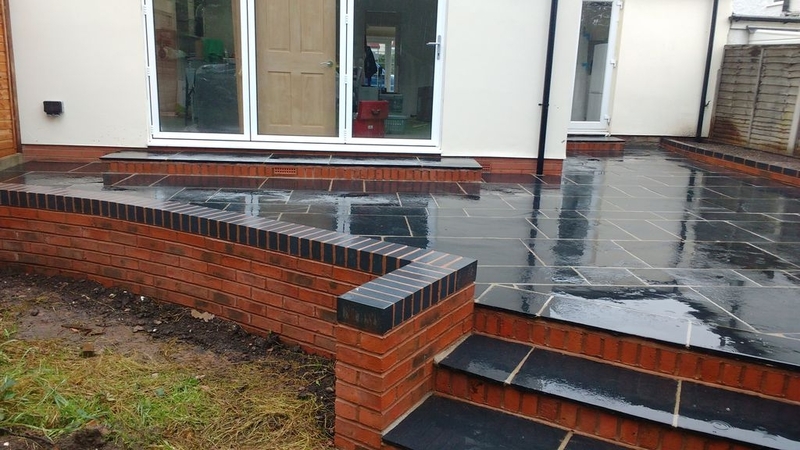 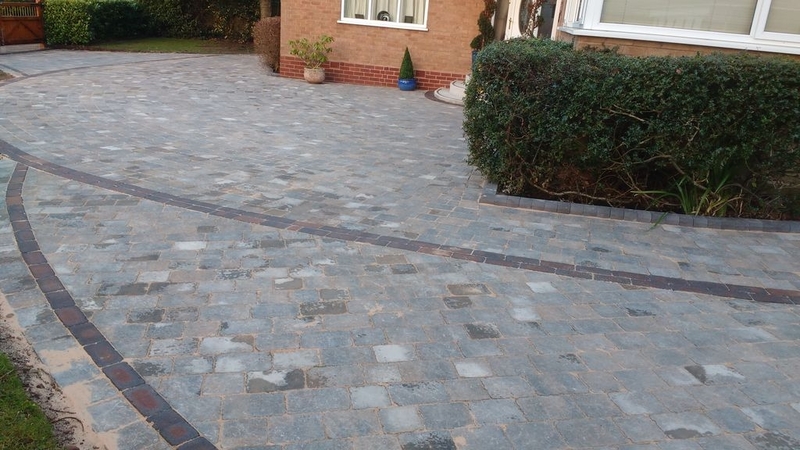 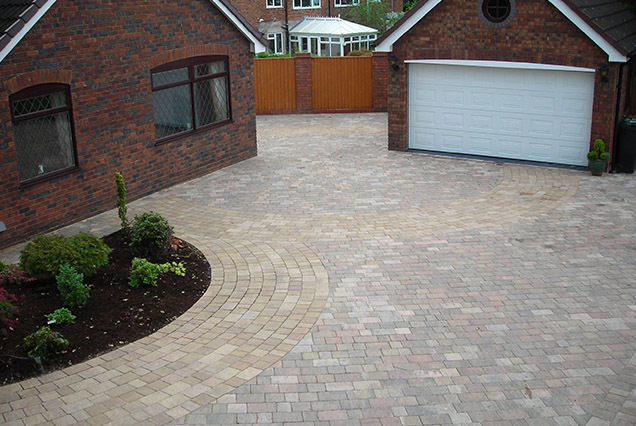 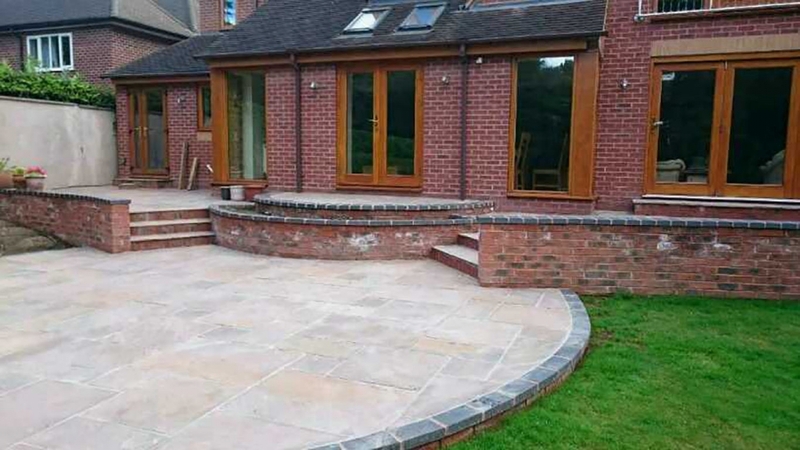 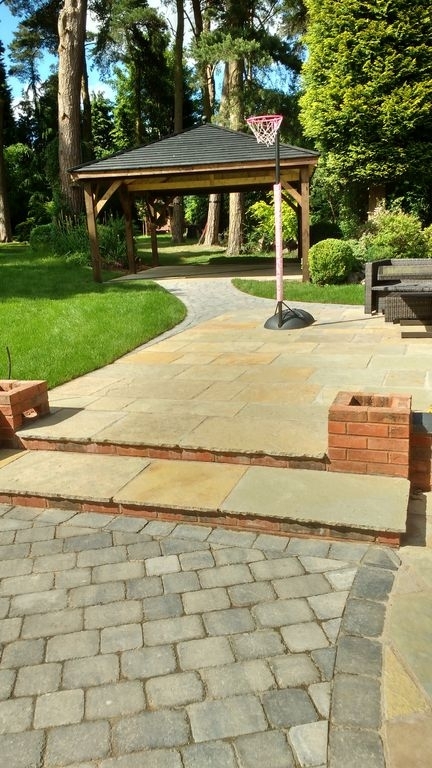 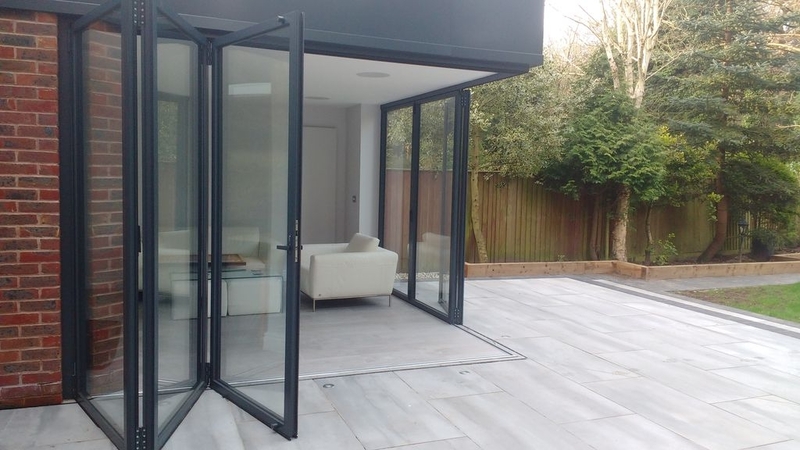 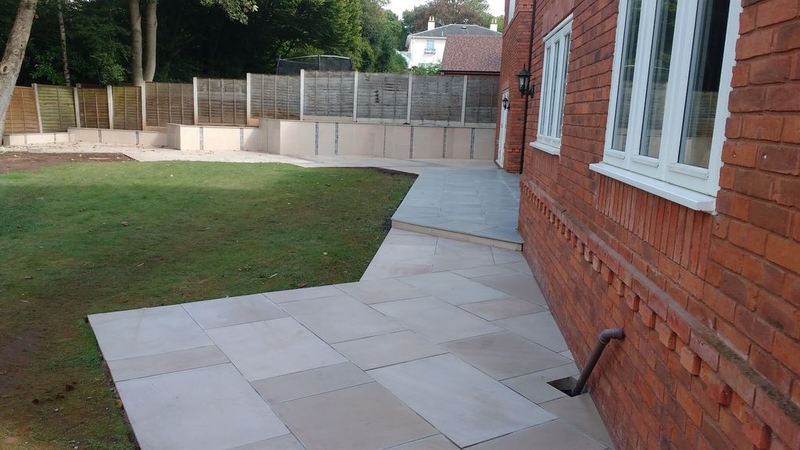 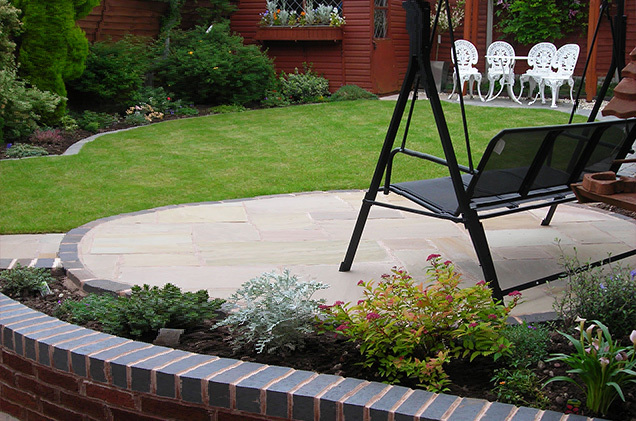 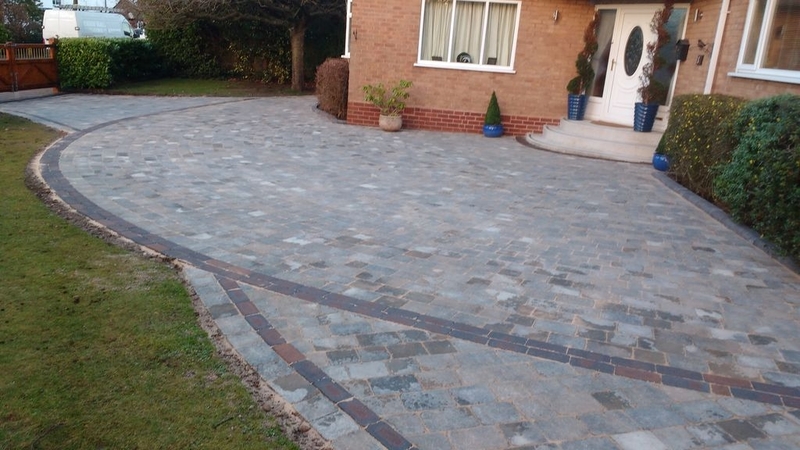 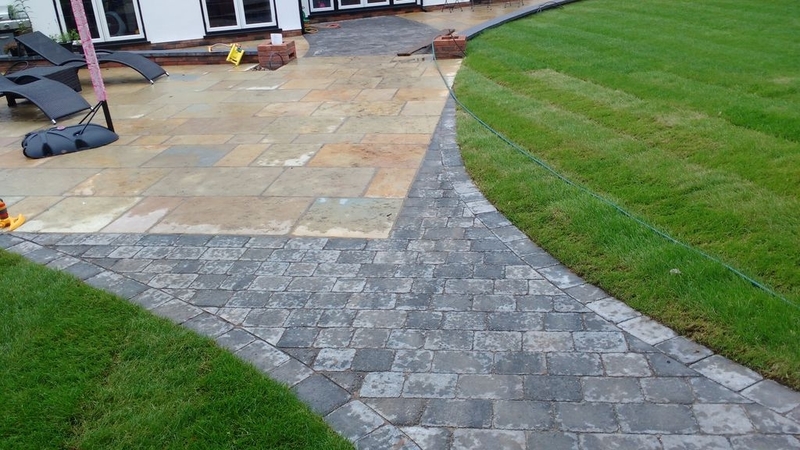 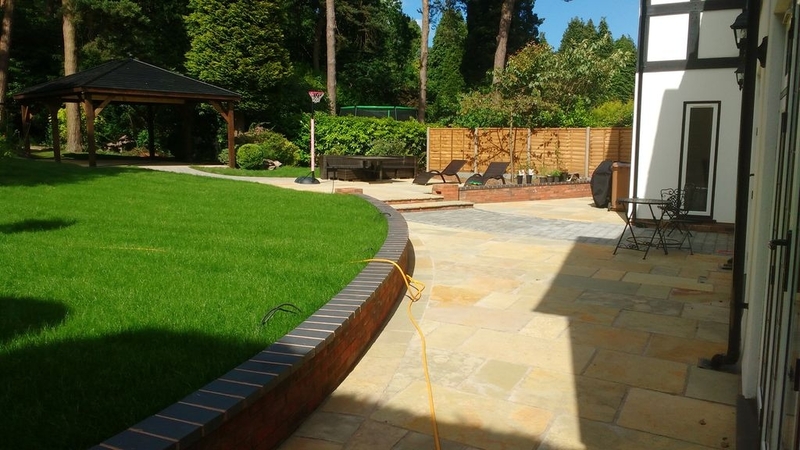 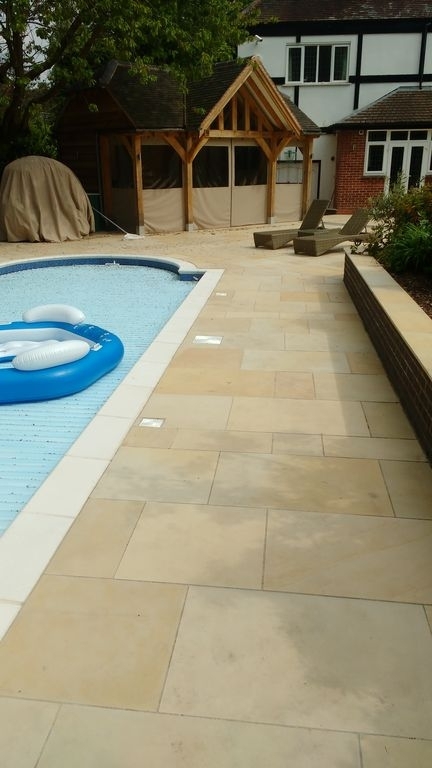 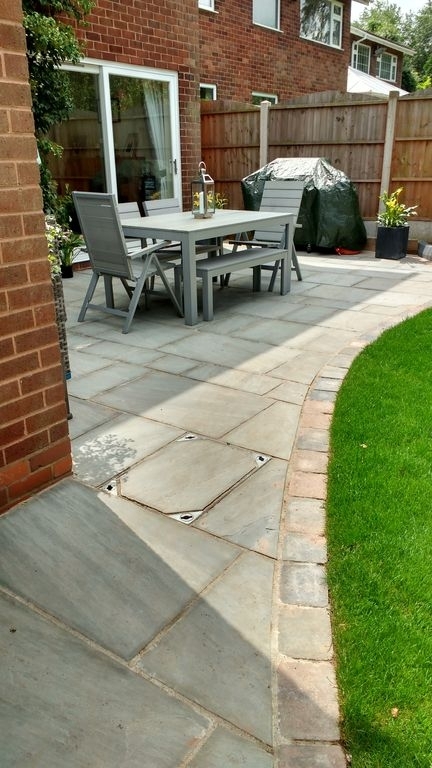 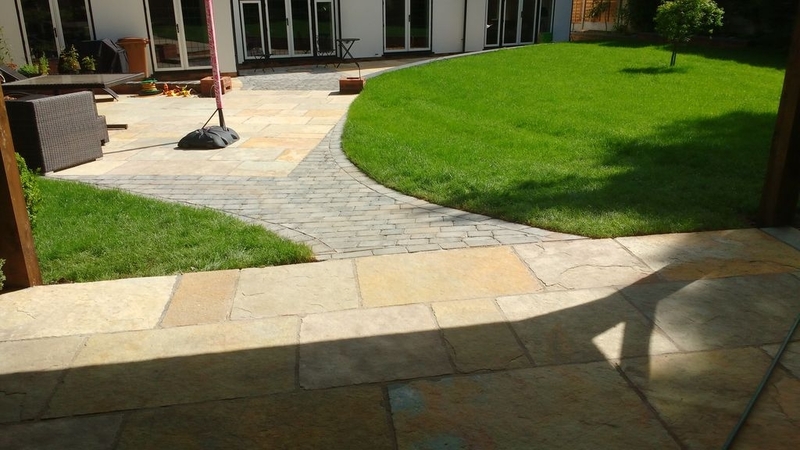 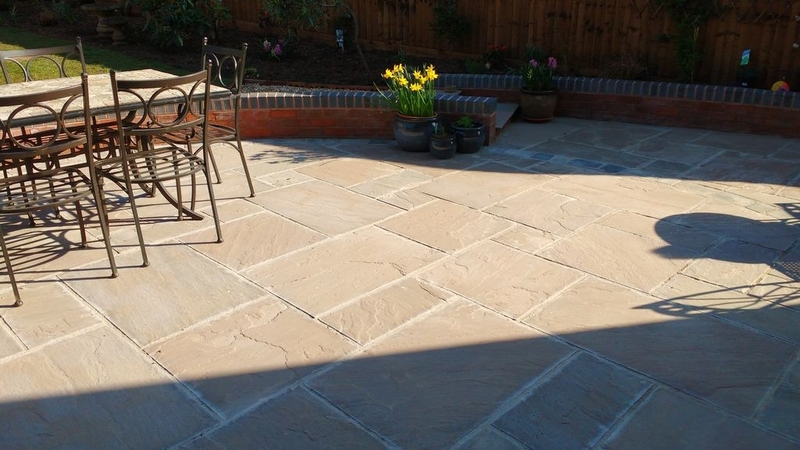 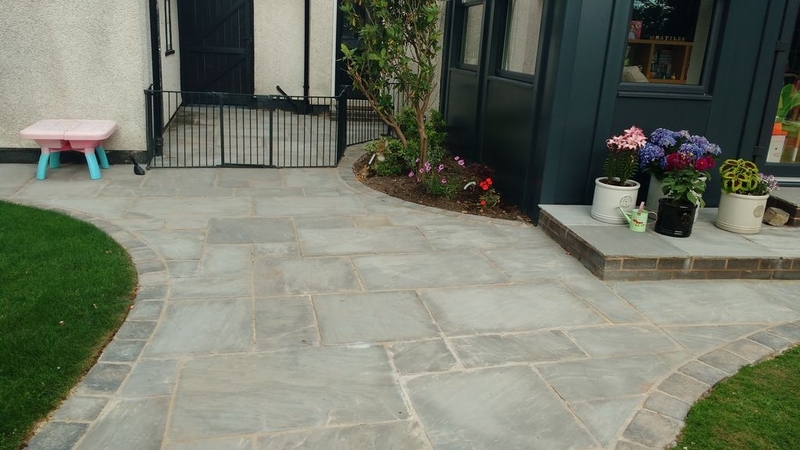 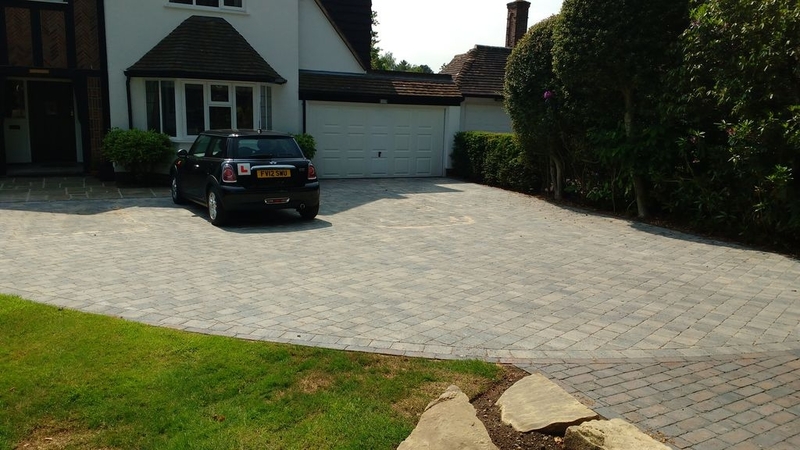 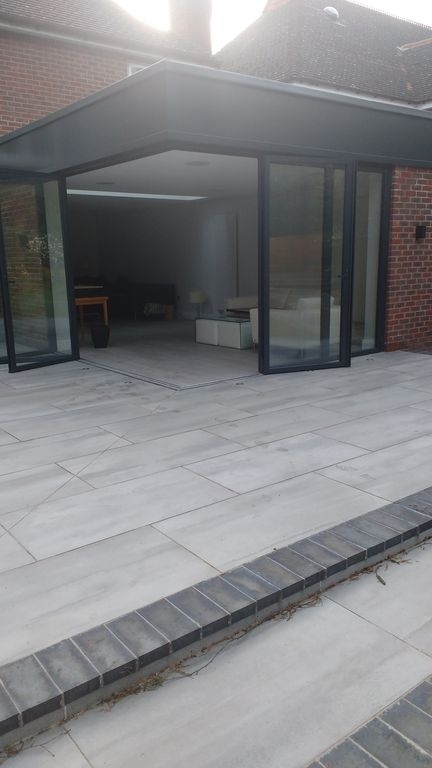 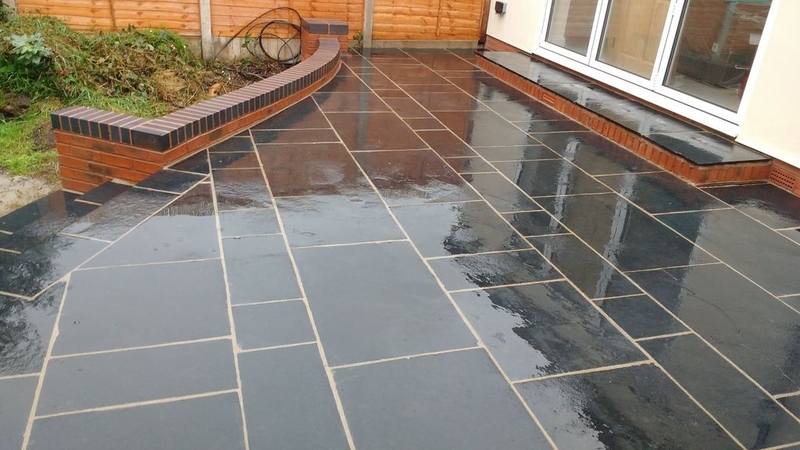 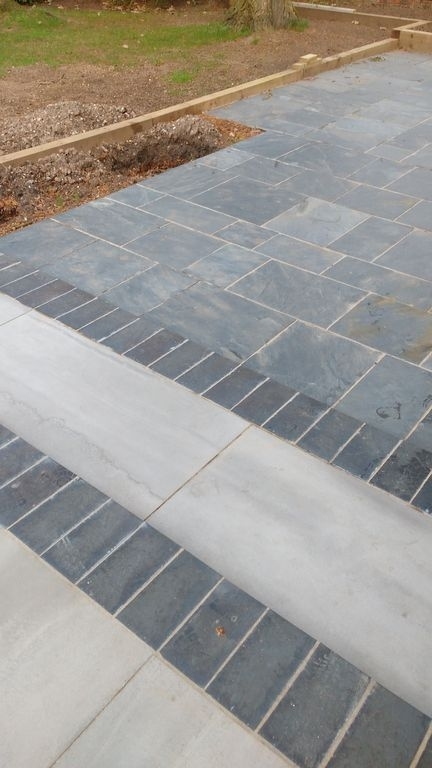 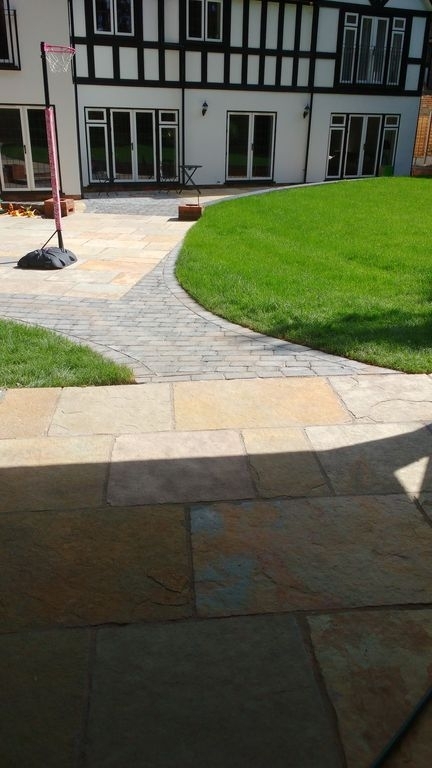 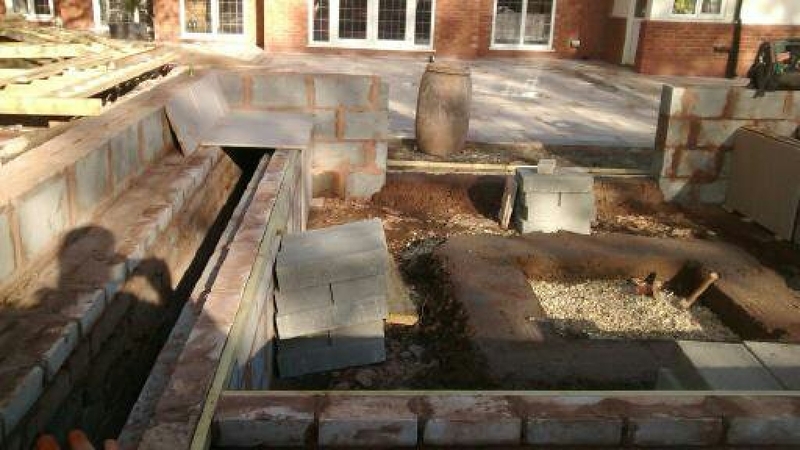 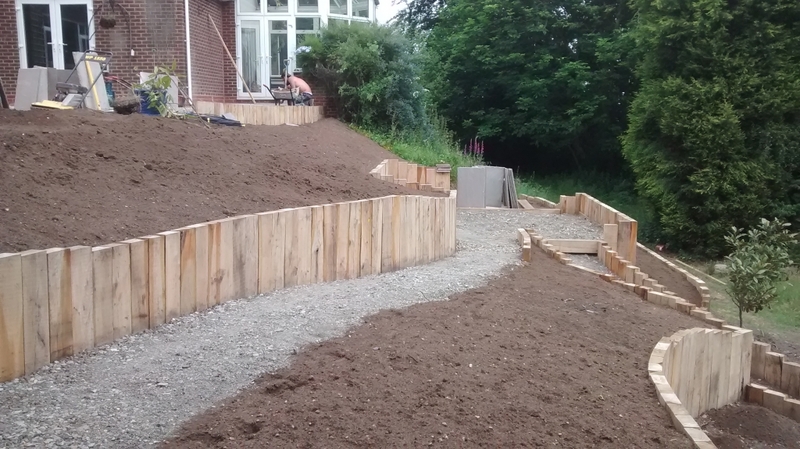 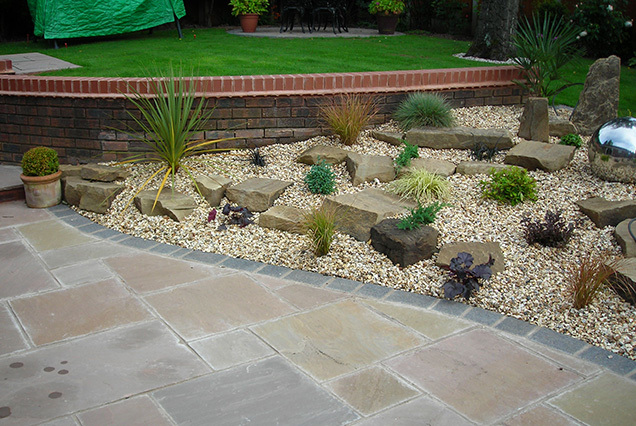 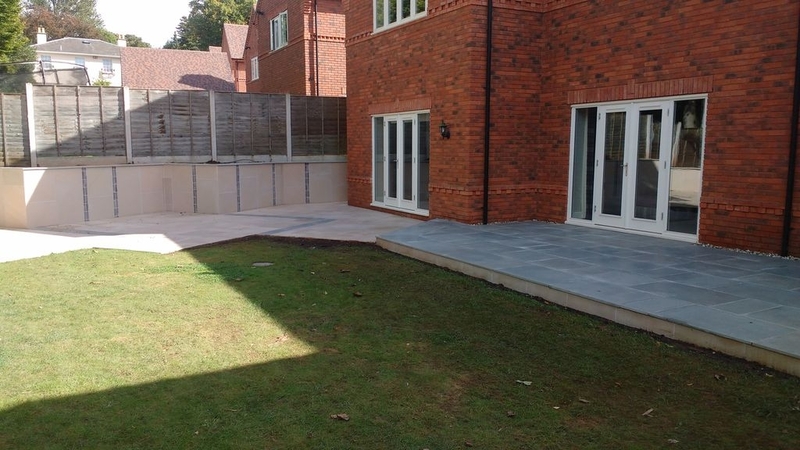 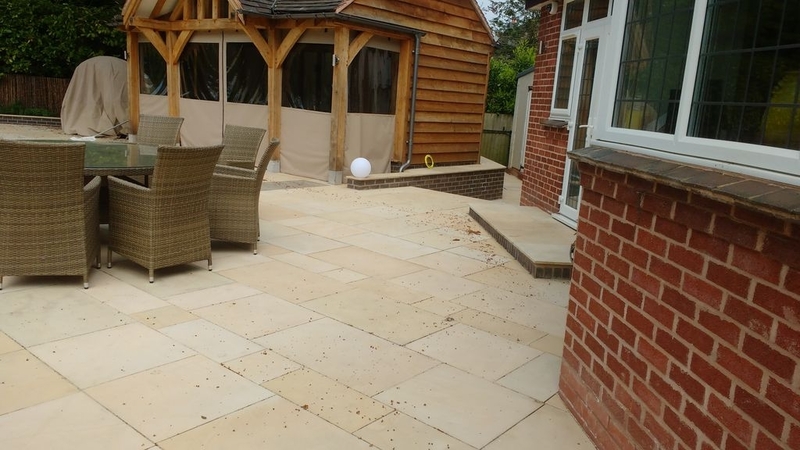 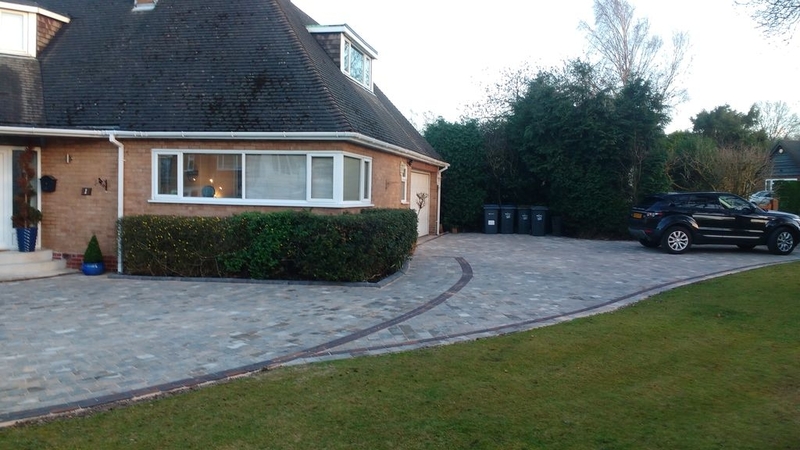 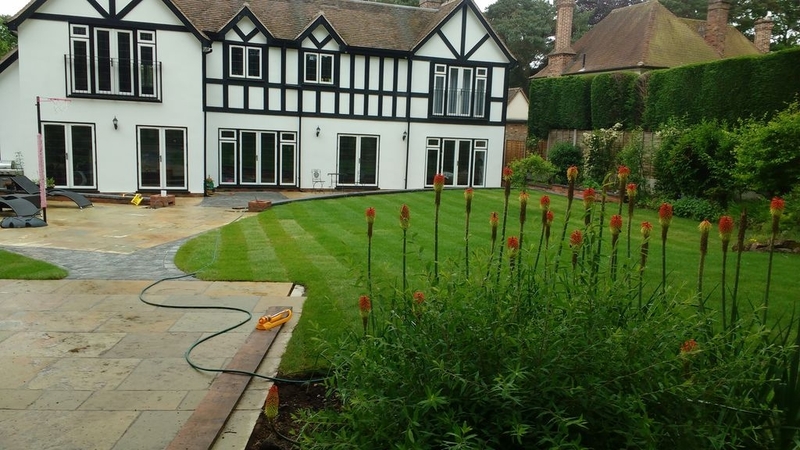 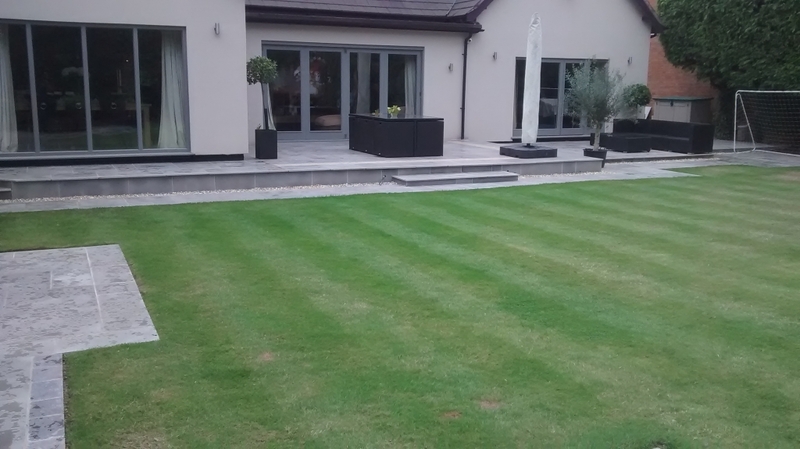 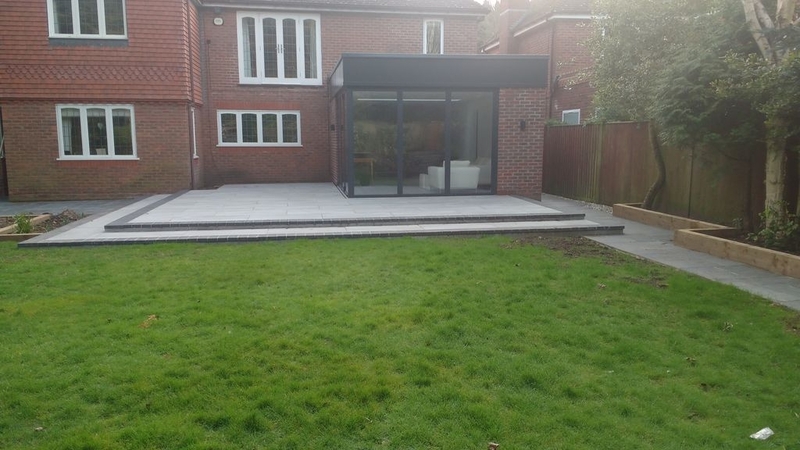 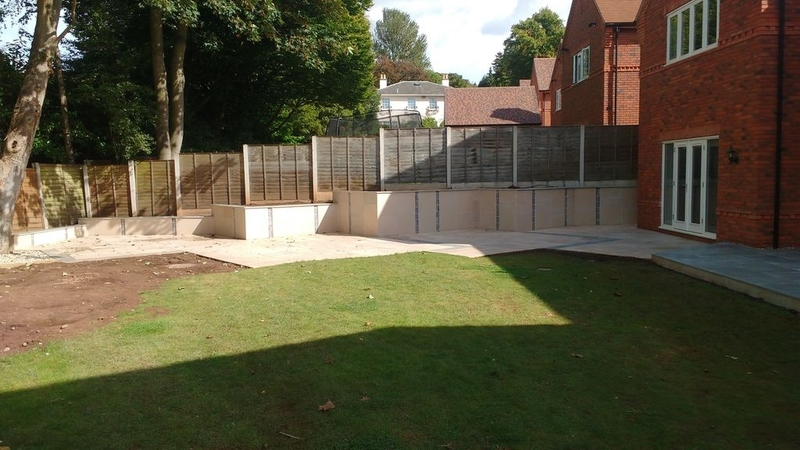 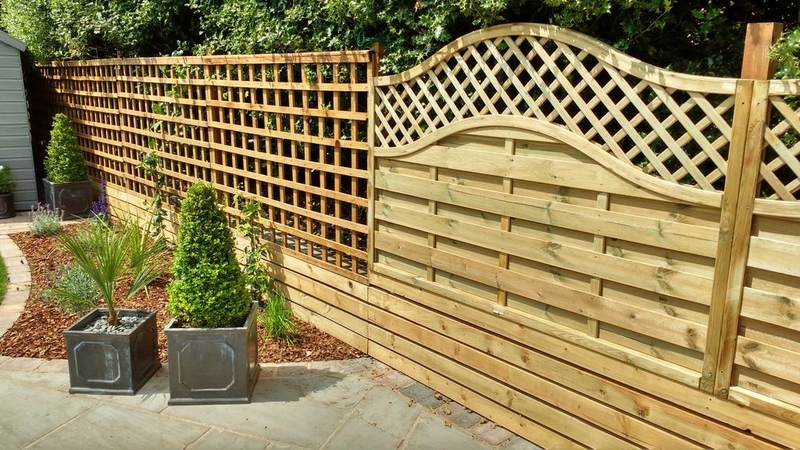 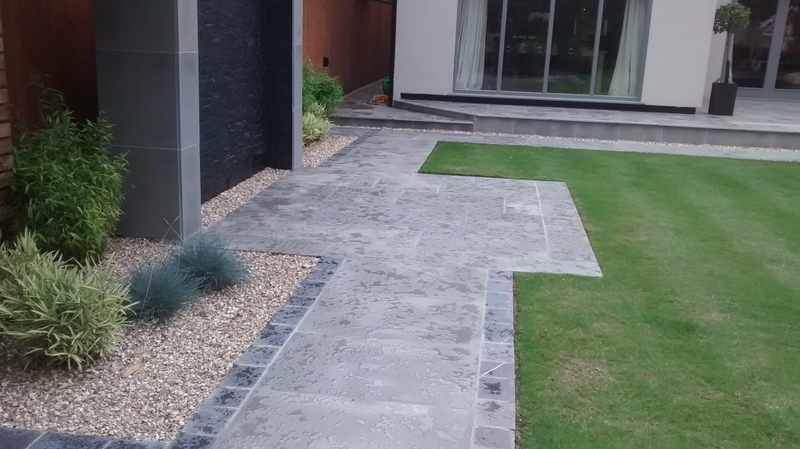 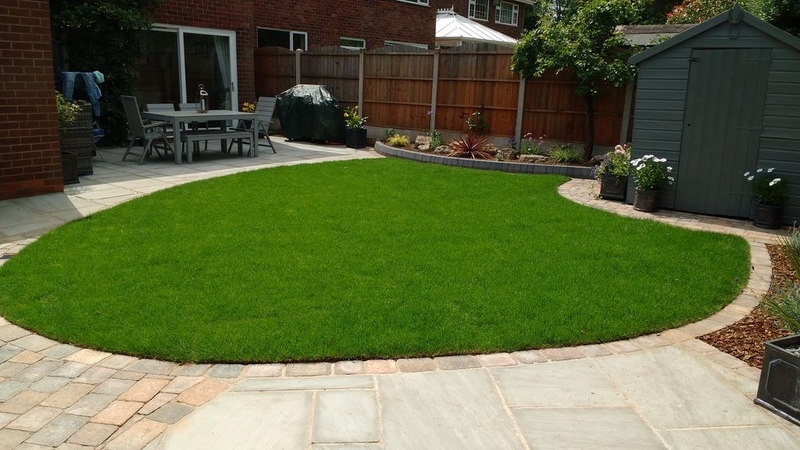 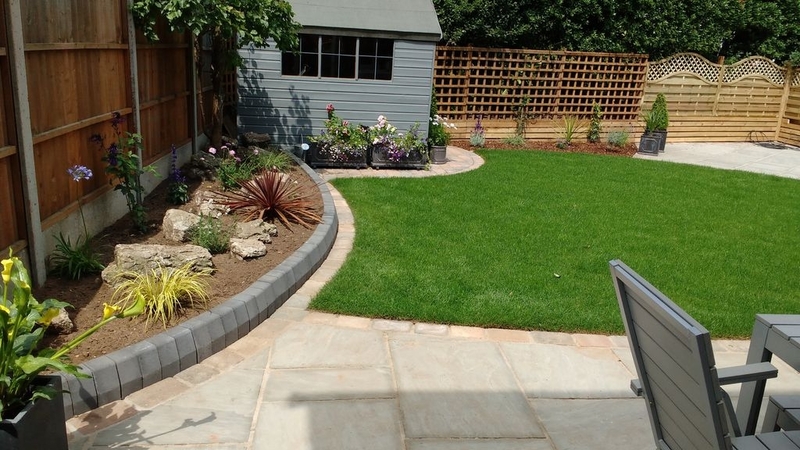 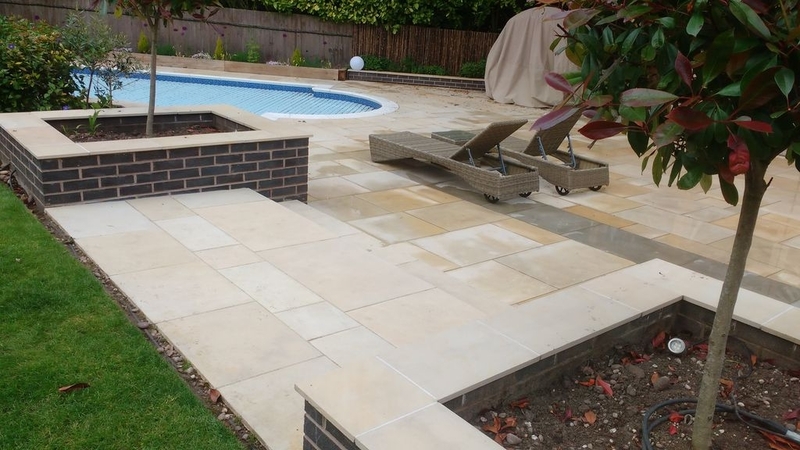 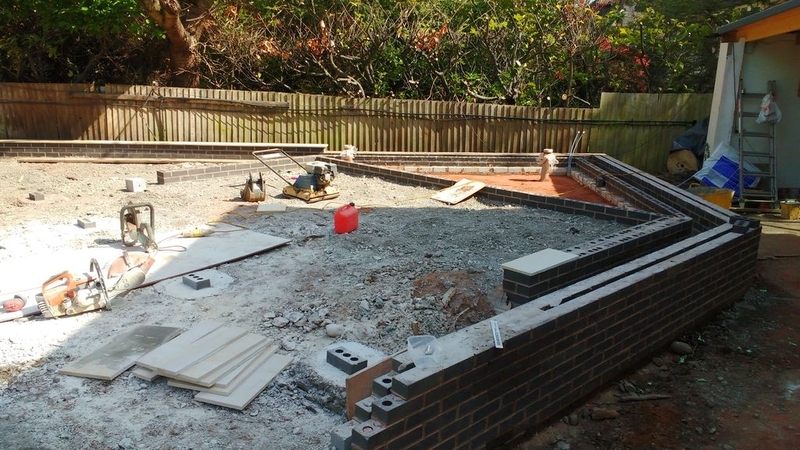 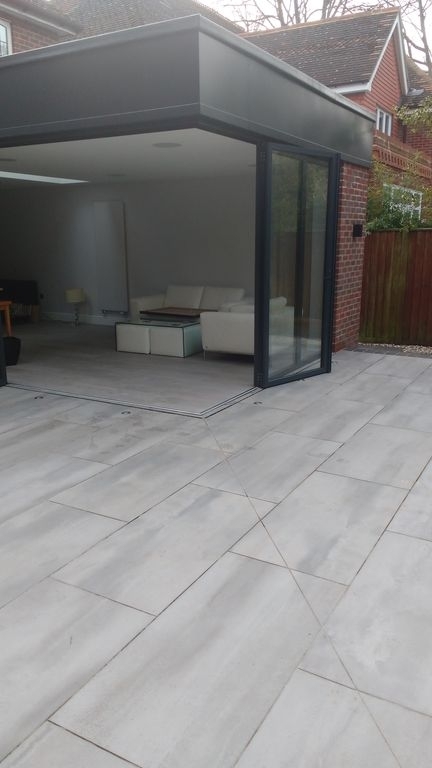 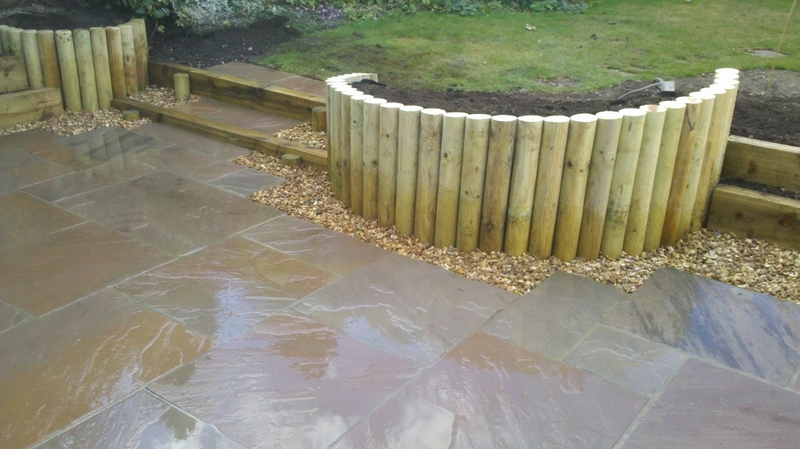 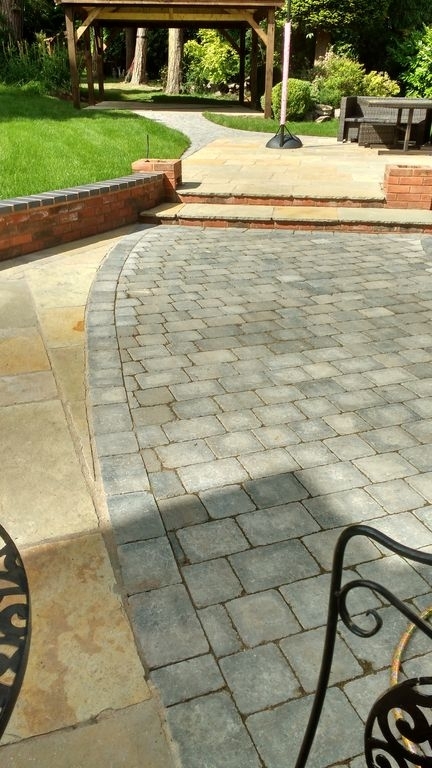 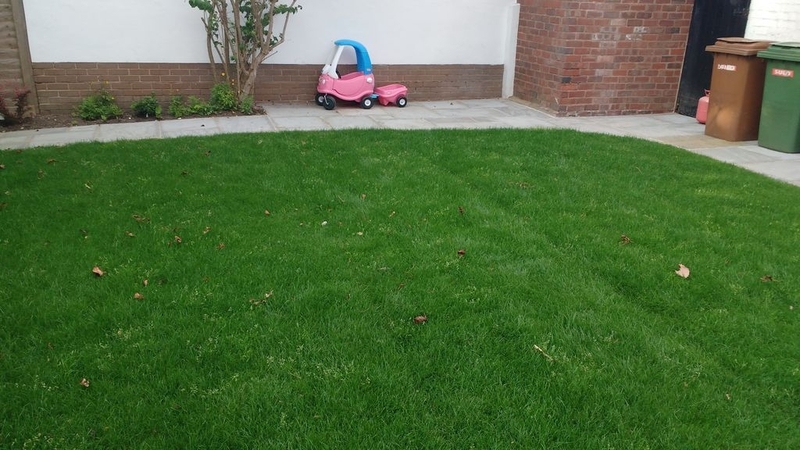 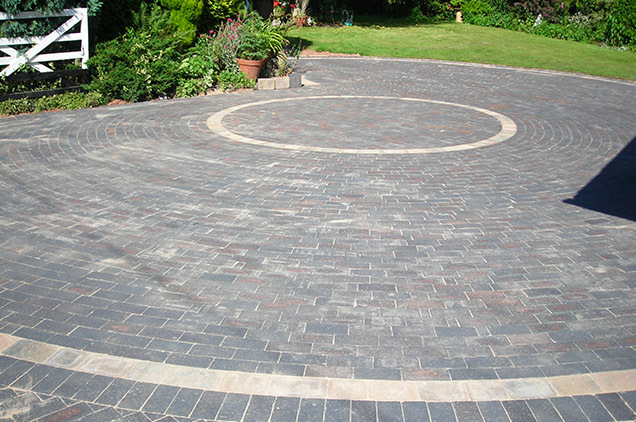 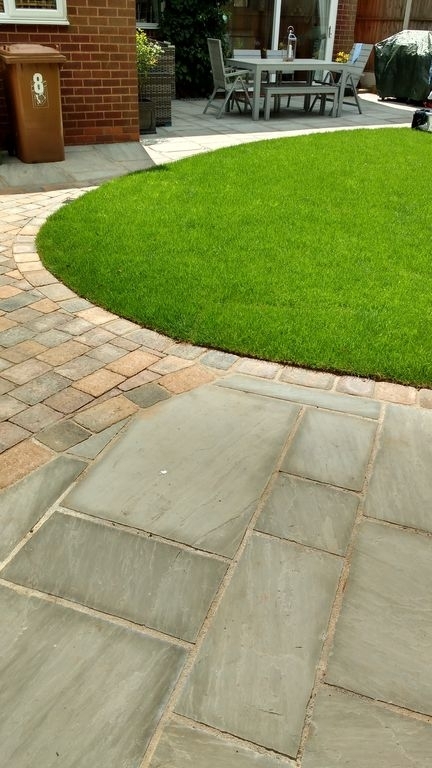 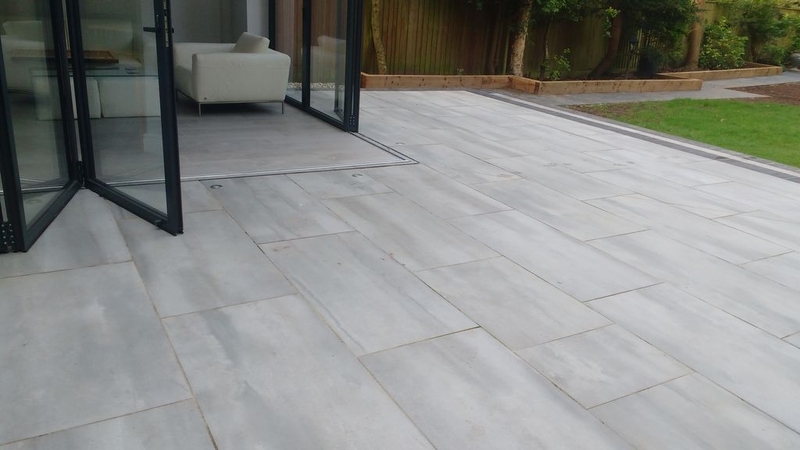 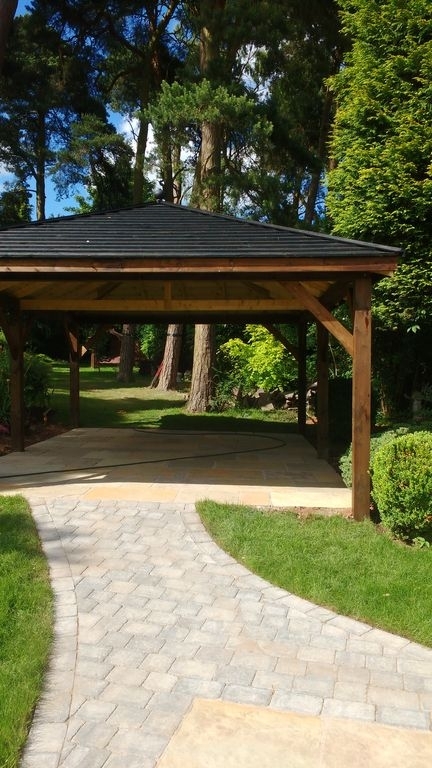 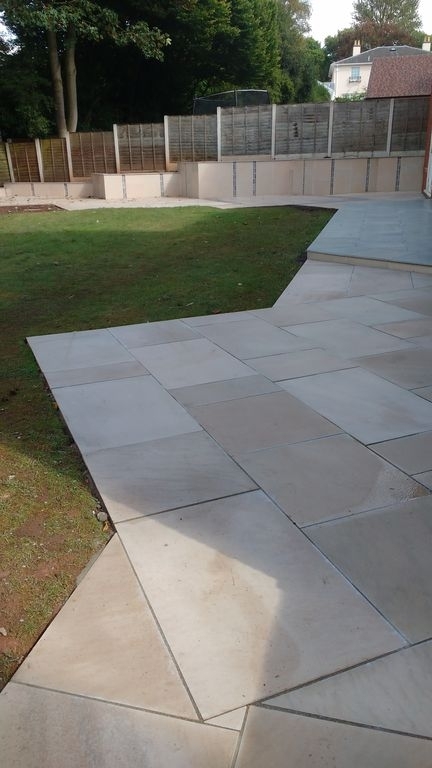 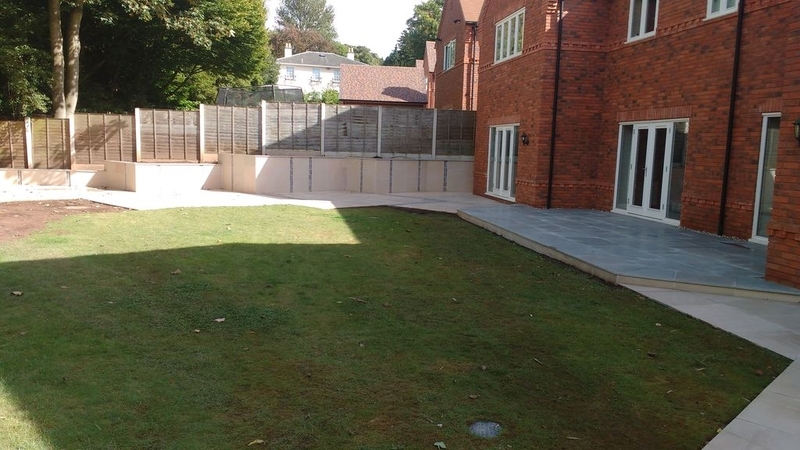 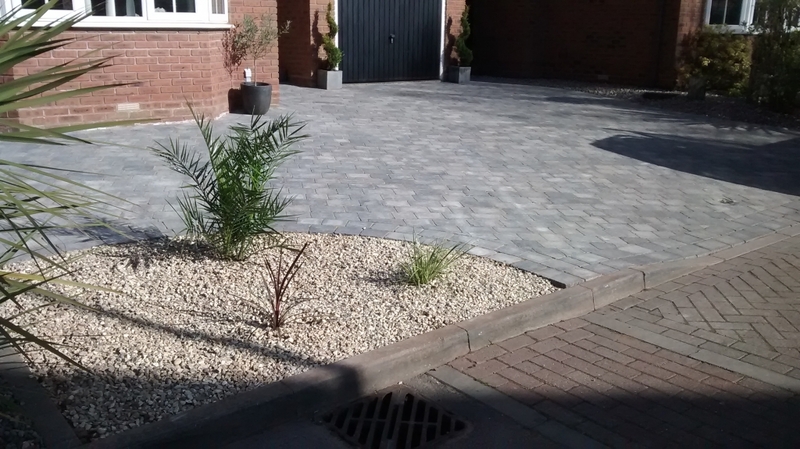 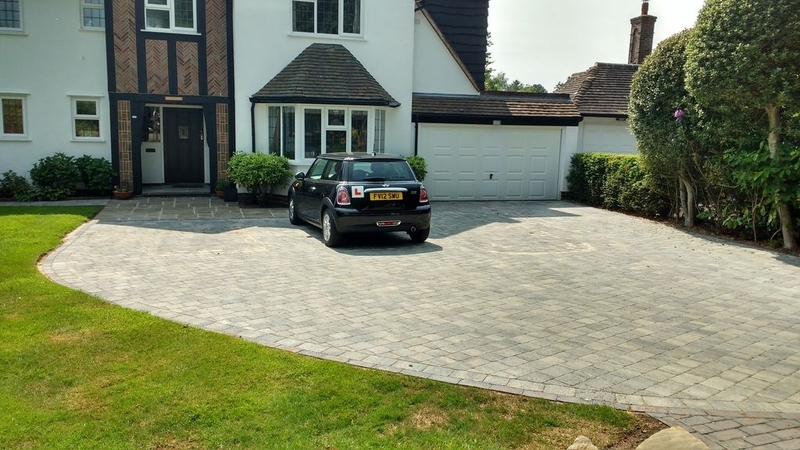 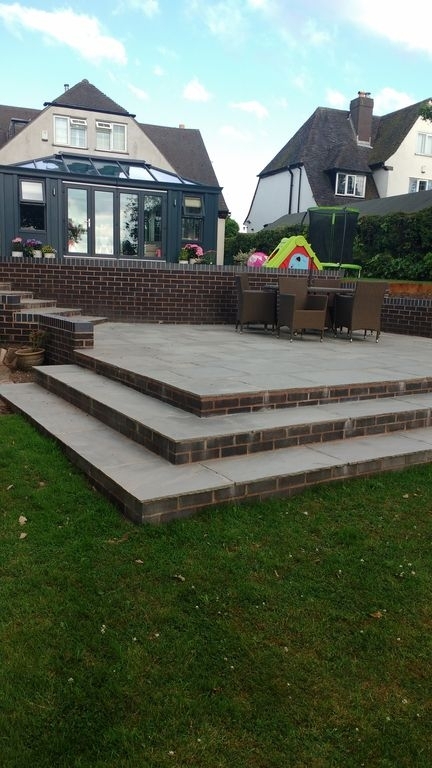 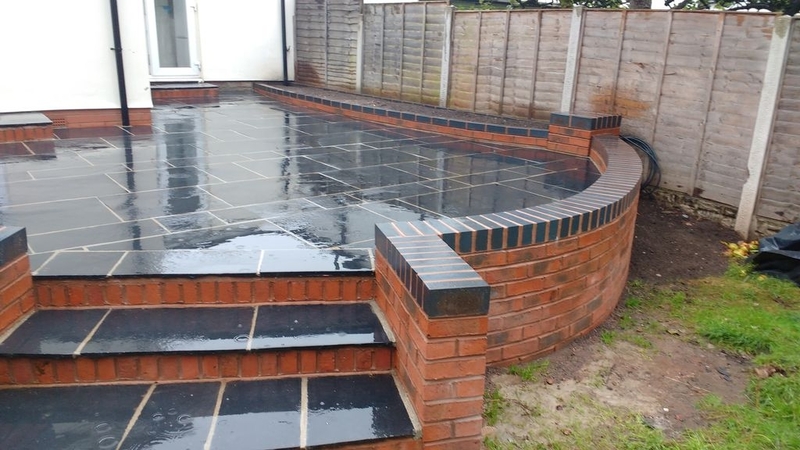 We boast over 30 years experience of construction, new driveways of integral style, with walls, gates and lighting . 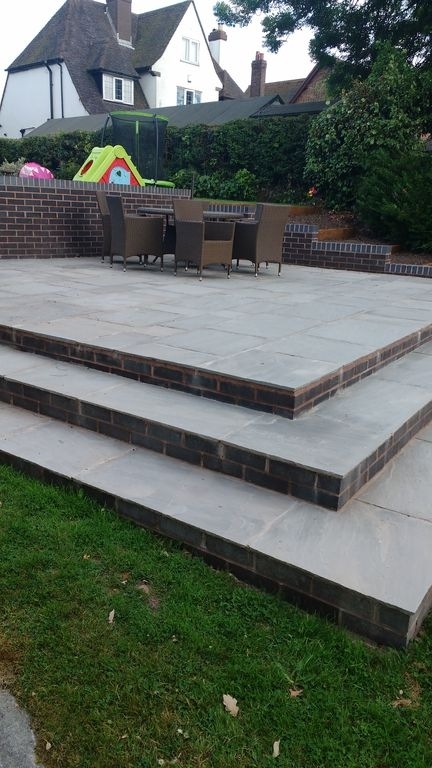 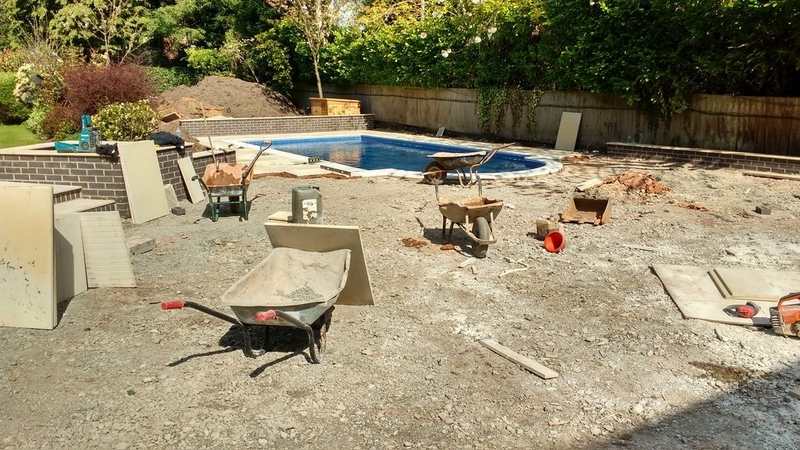 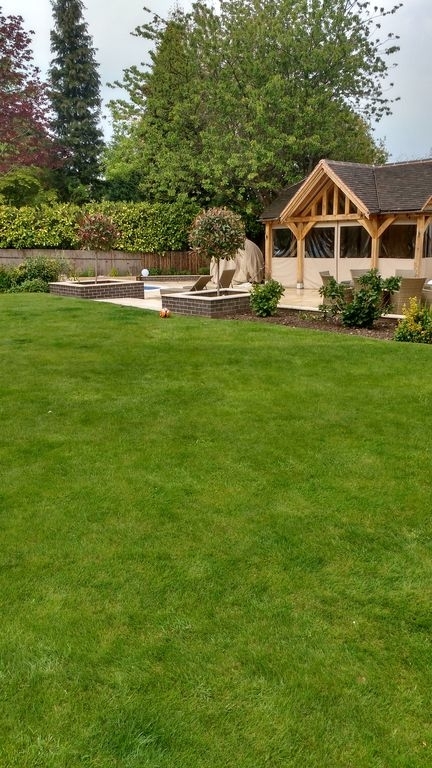 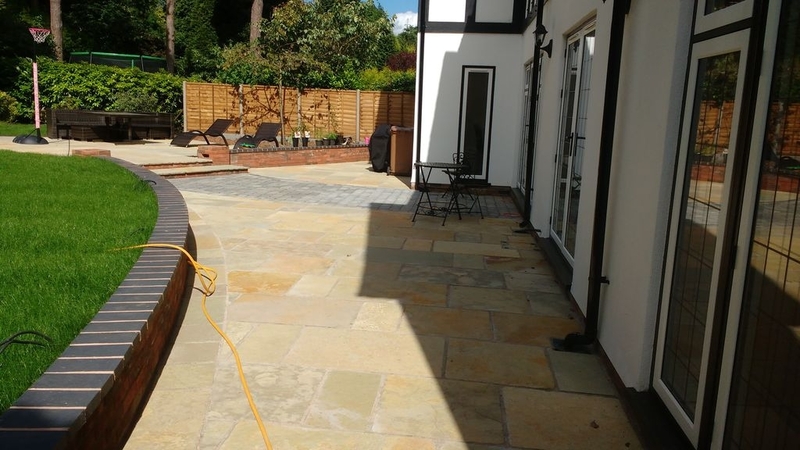 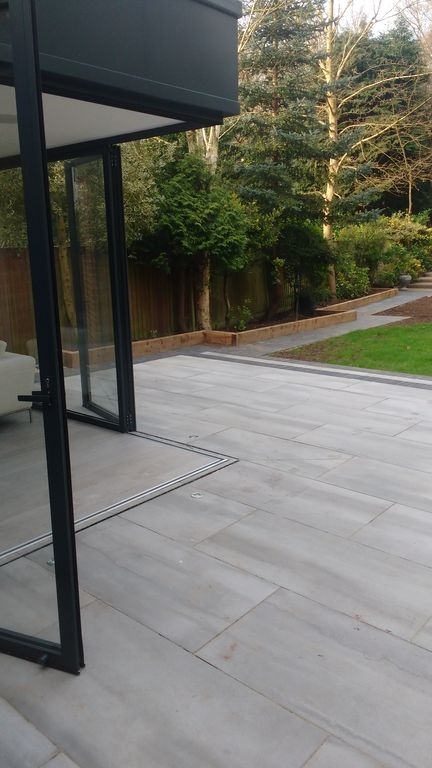 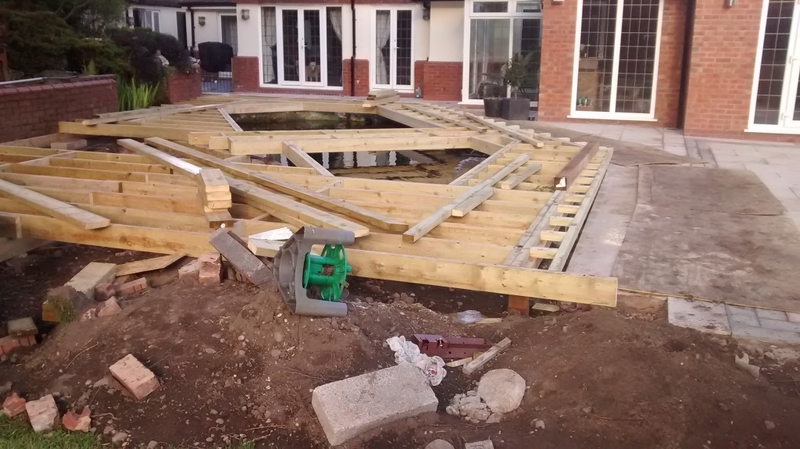 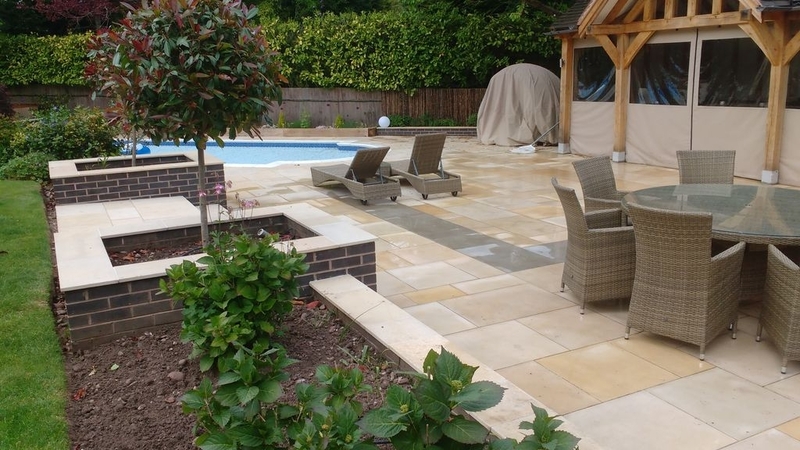 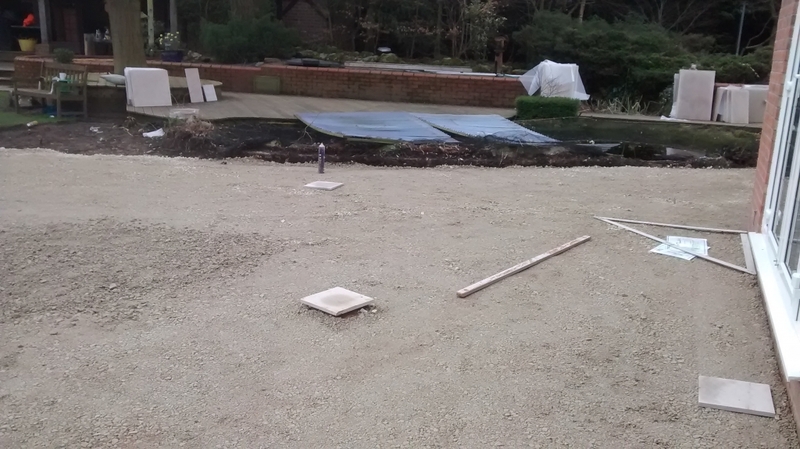 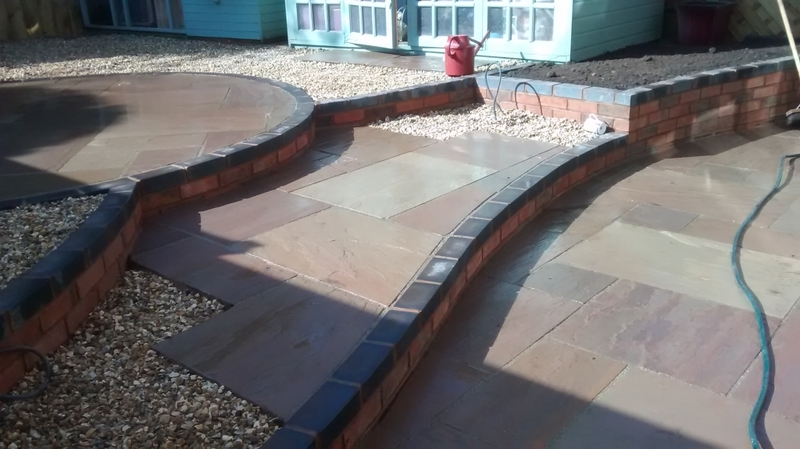 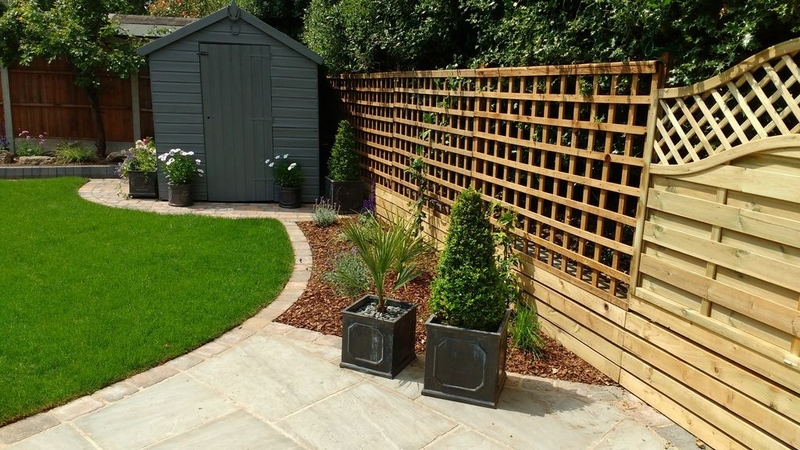 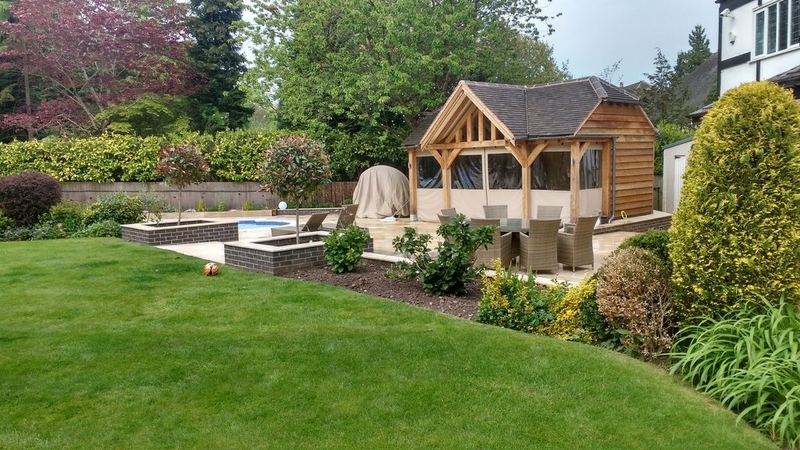 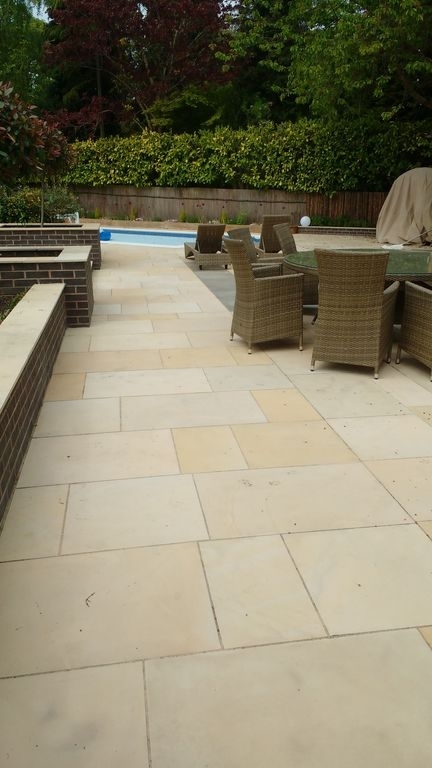 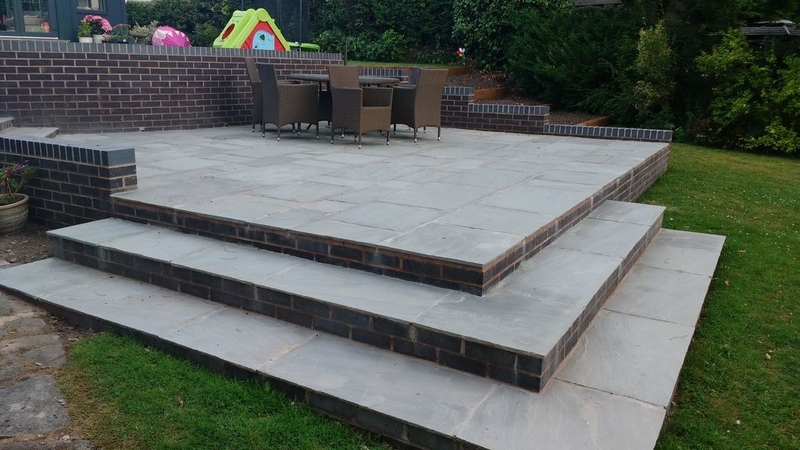 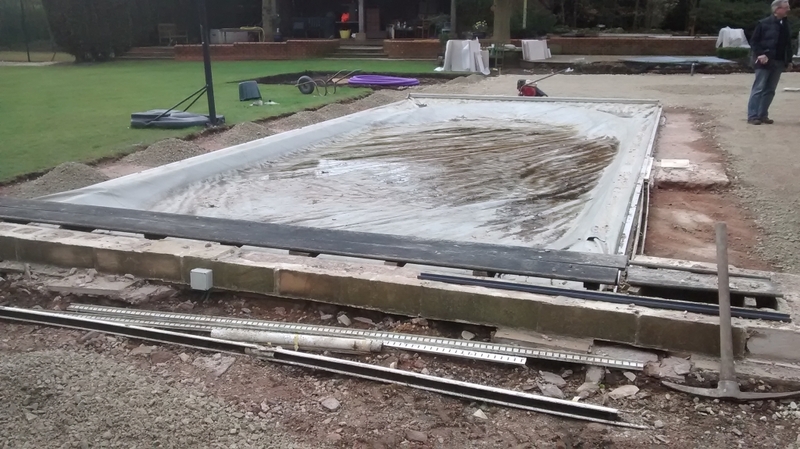 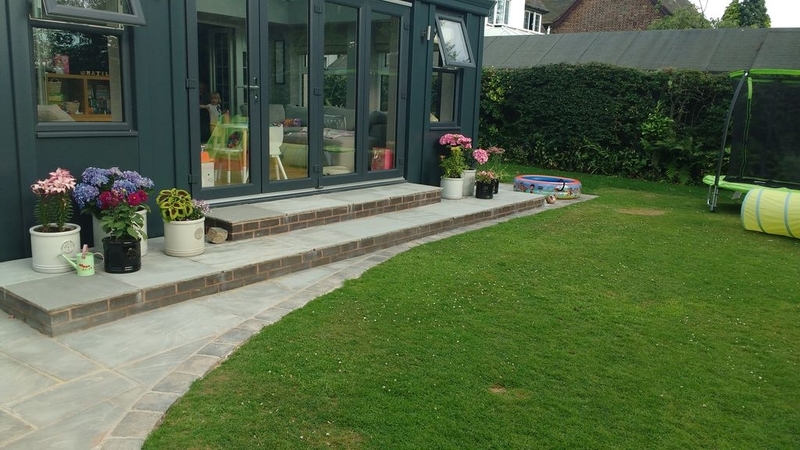 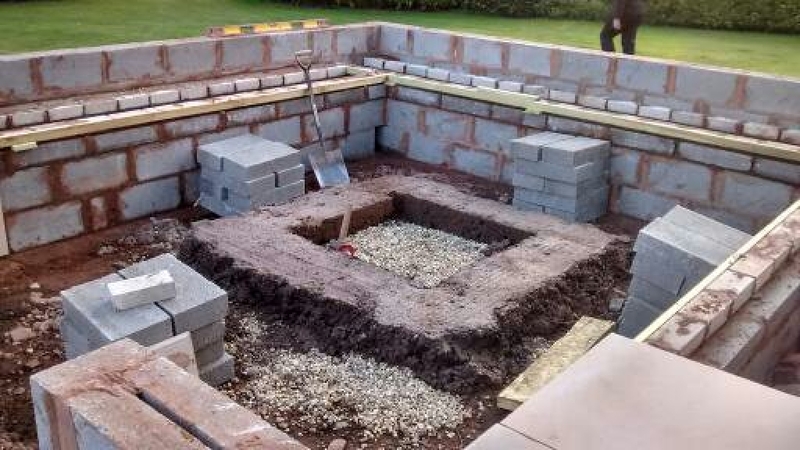 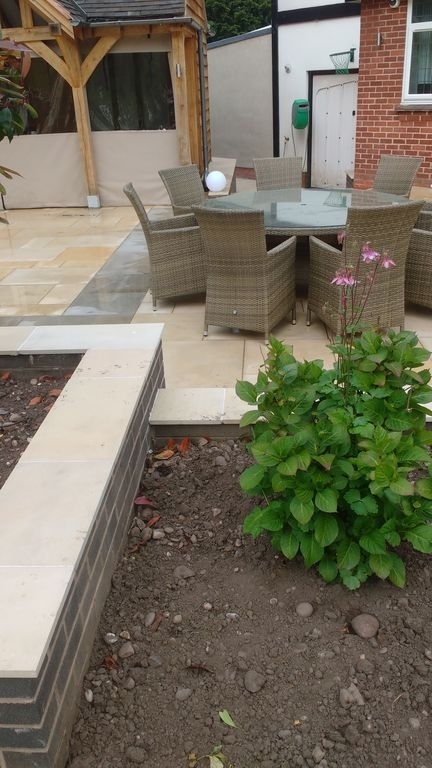 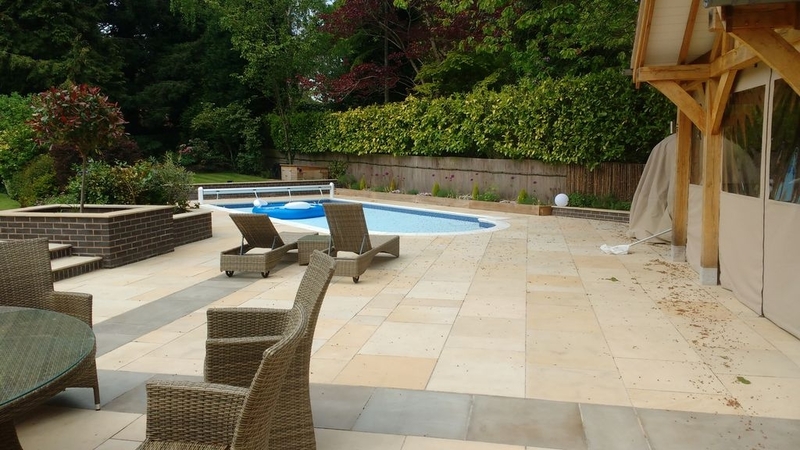 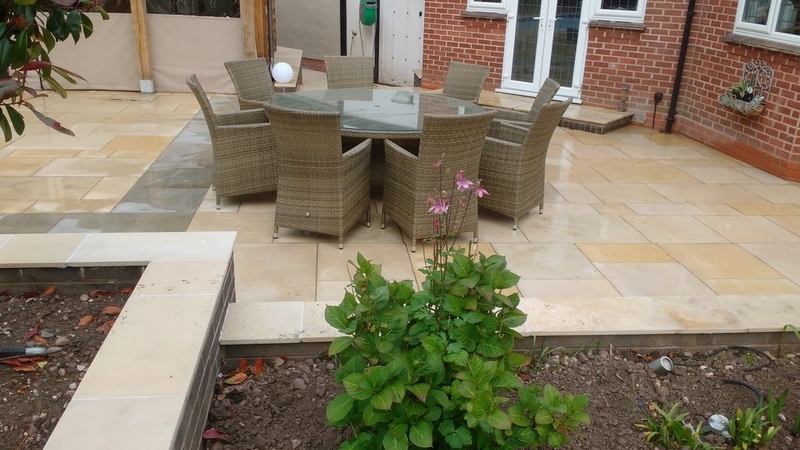 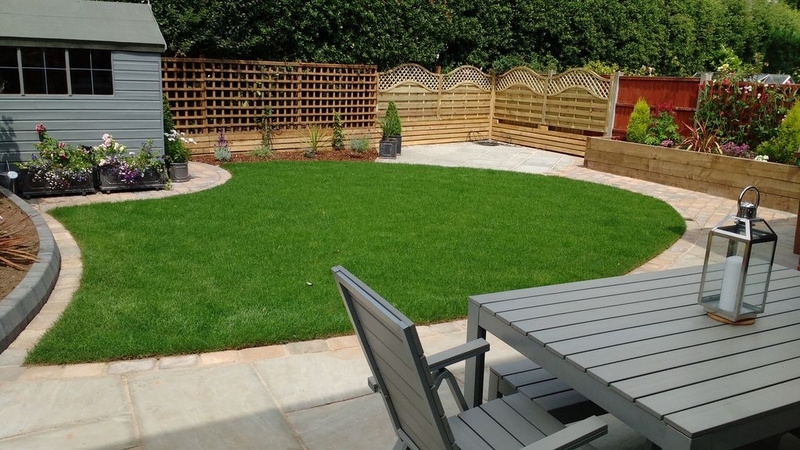 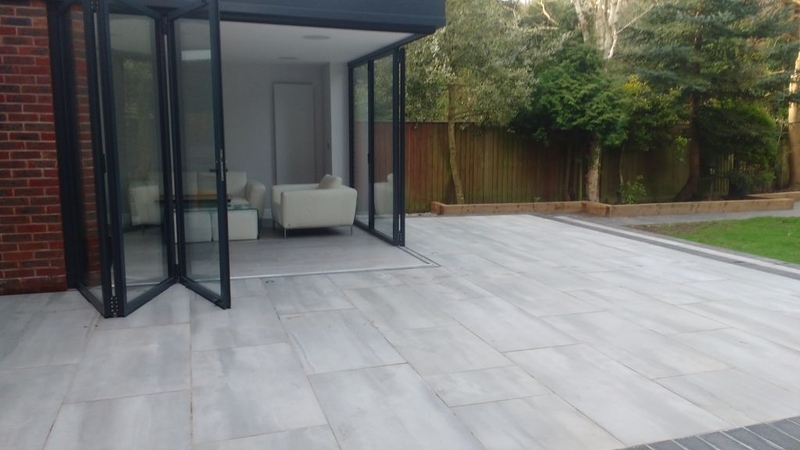 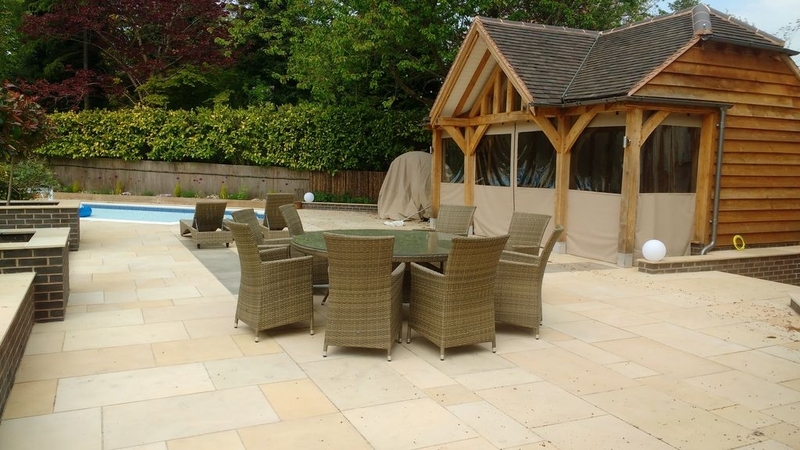 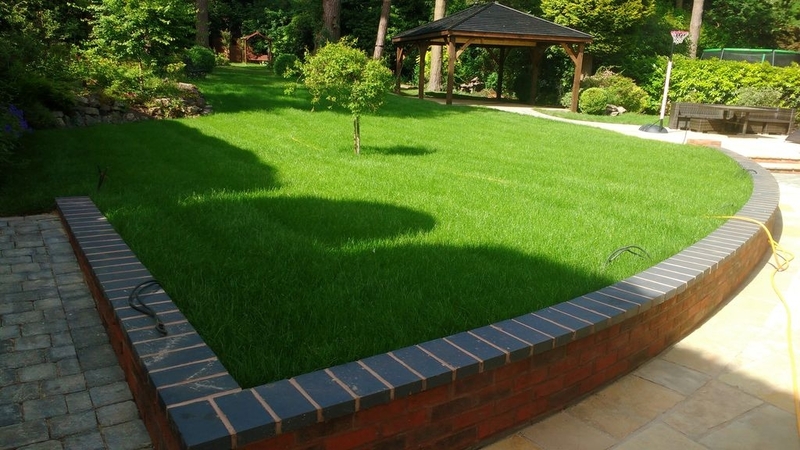 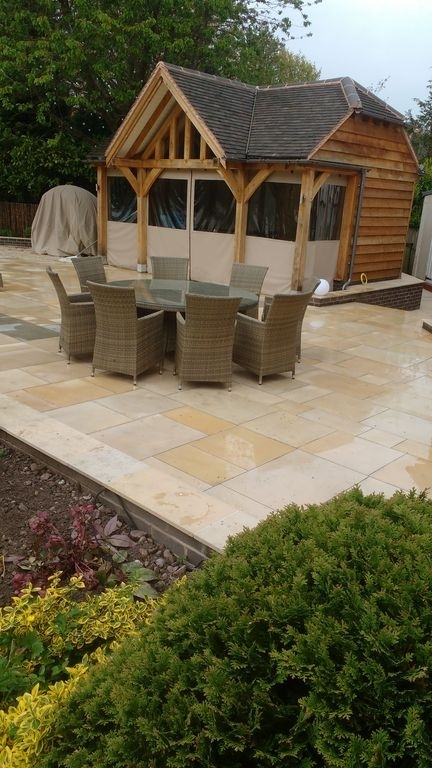 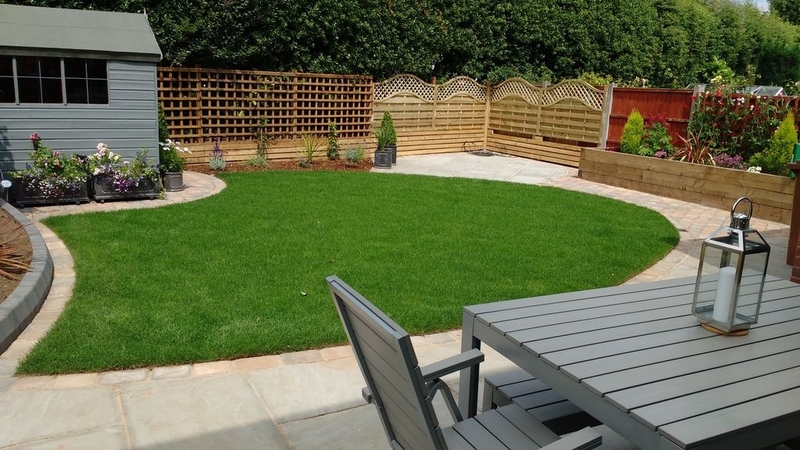 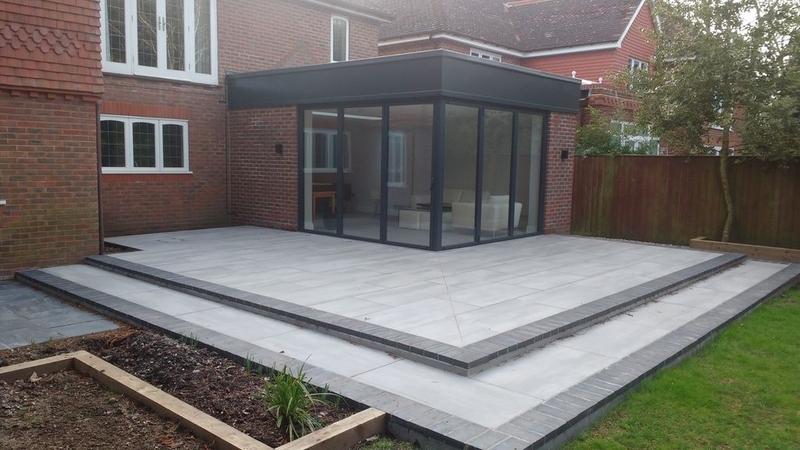 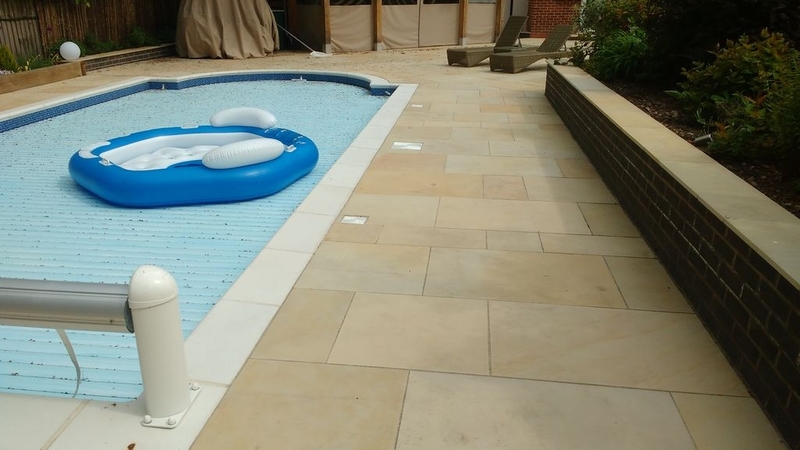 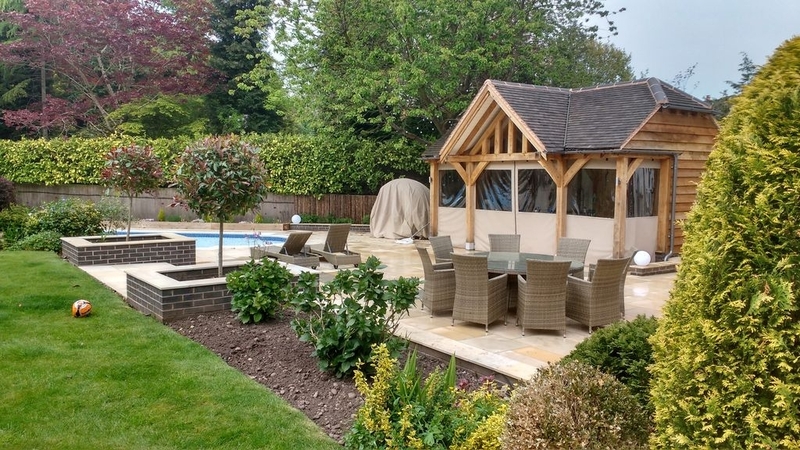 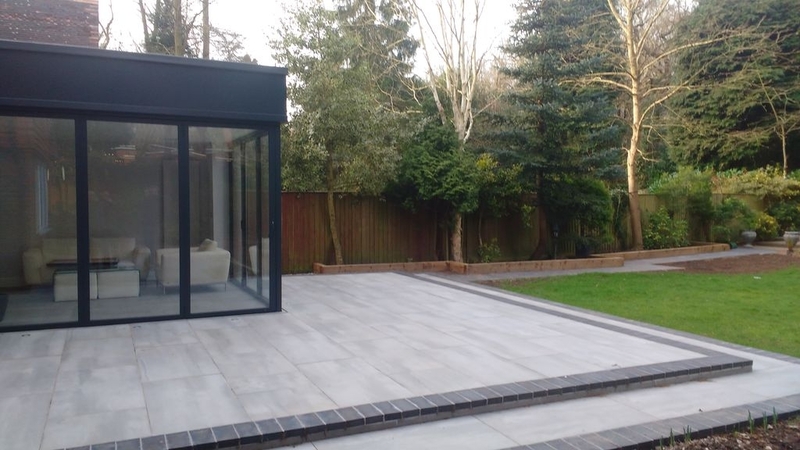 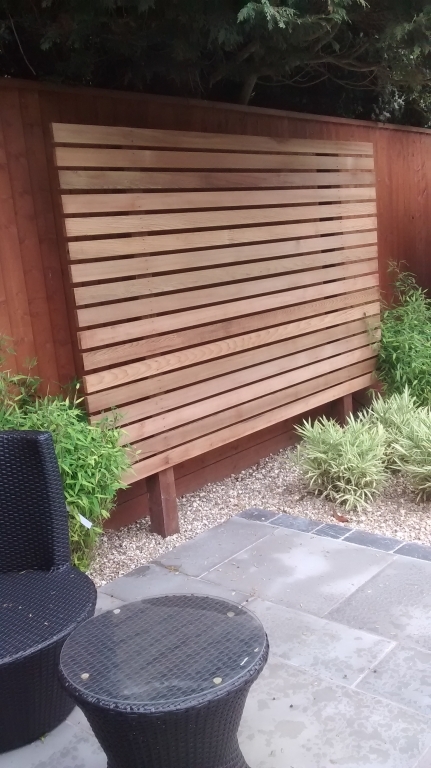 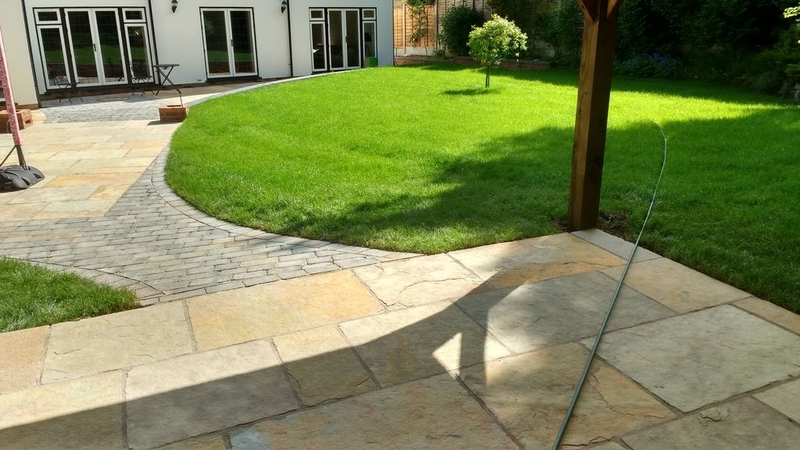 We have constructed countless gardens, from simple small scale patios to large installations with ponds, decking, fire pits, swimming pools to name a few. 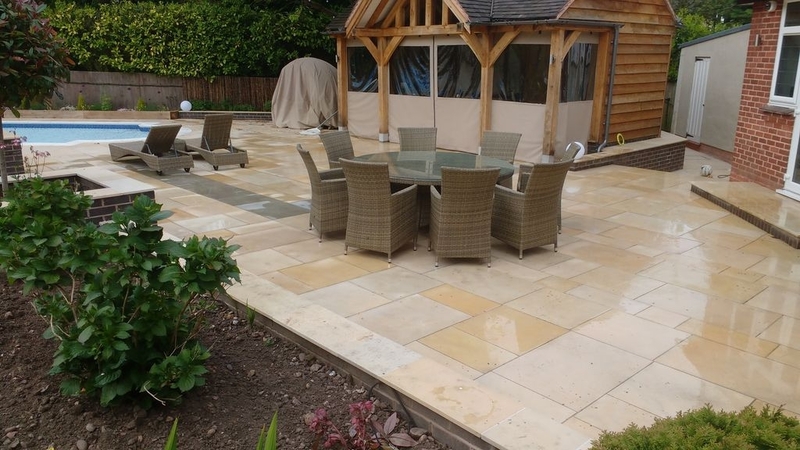 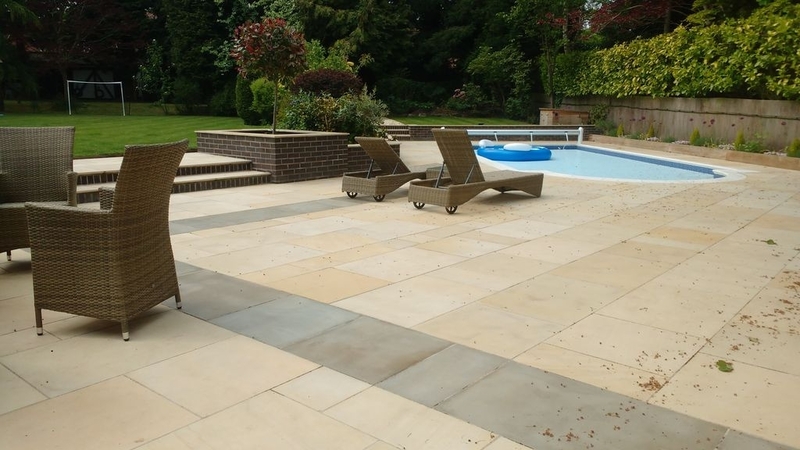 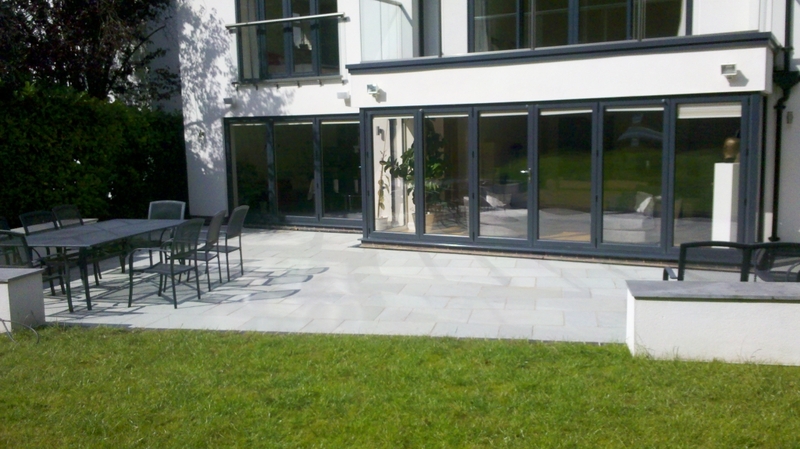 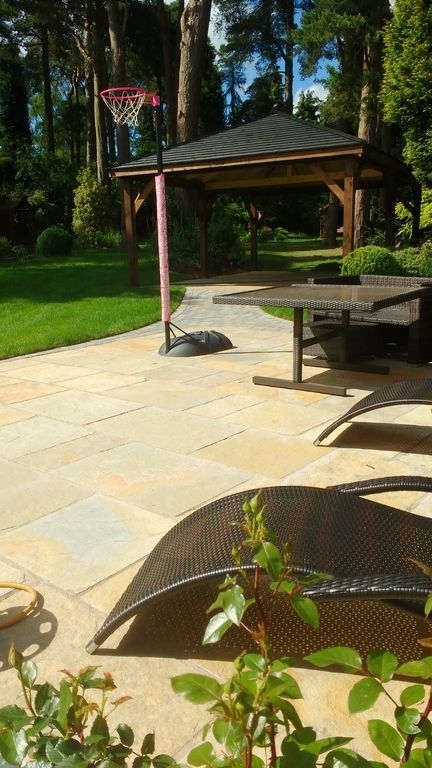 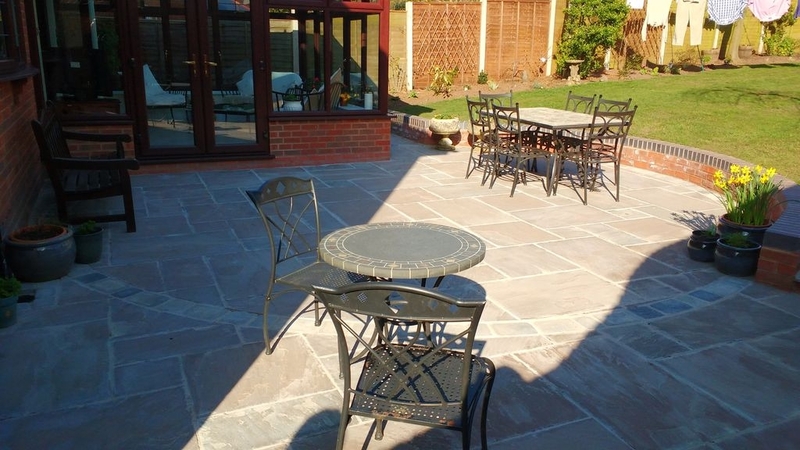 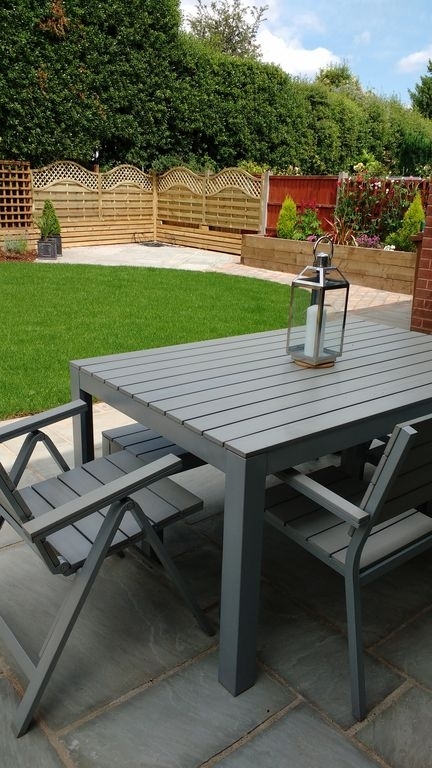 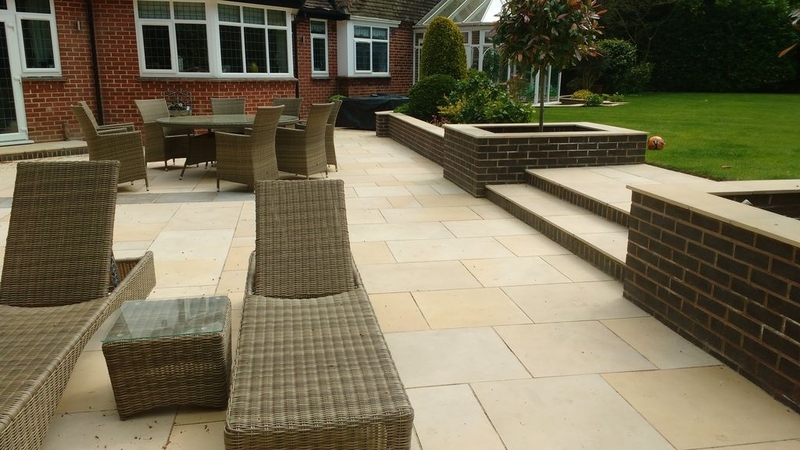 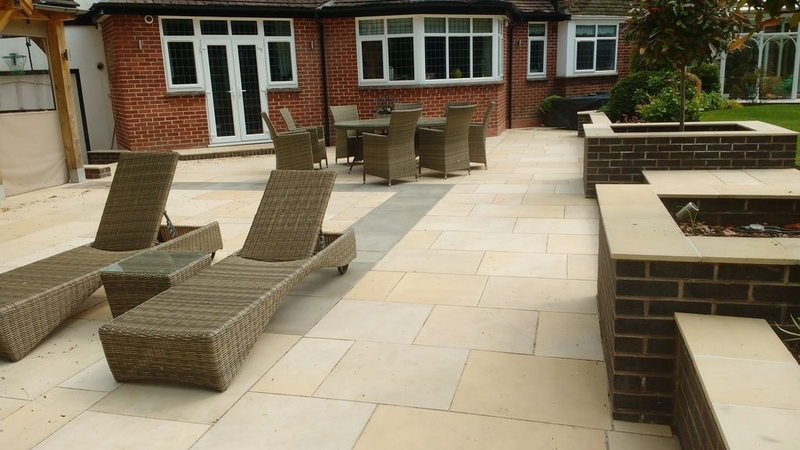 We look forward to helping you choose the best possible outdoor space for your home.